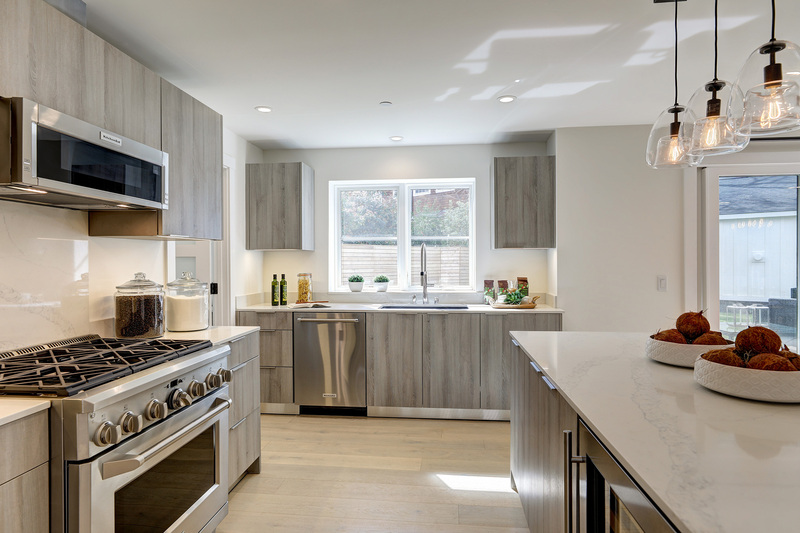 Presenting another extraordinary property by builder/architect Eric Layton, 15 Locust Avenue and 18 Cedar Avenue are everything today’s buyer is looking for. 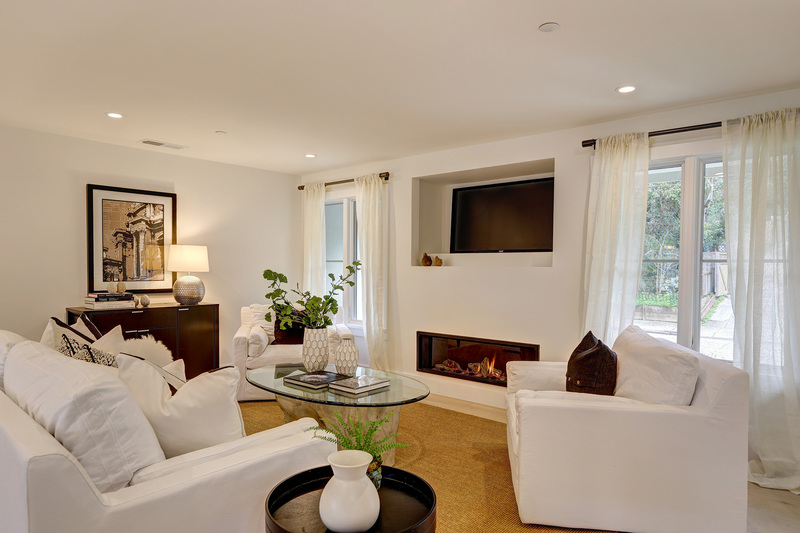 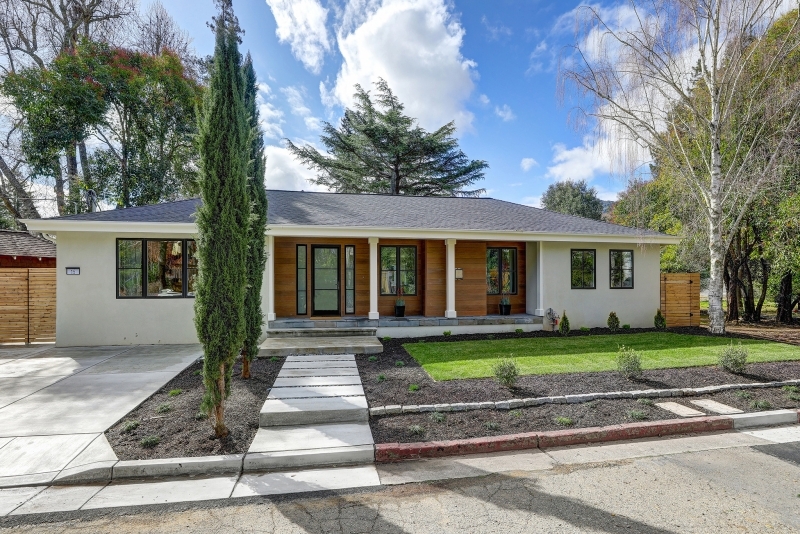 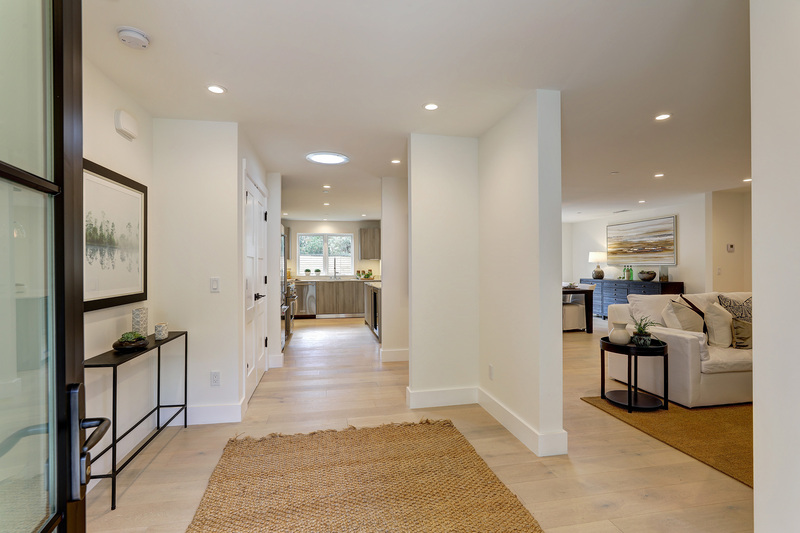 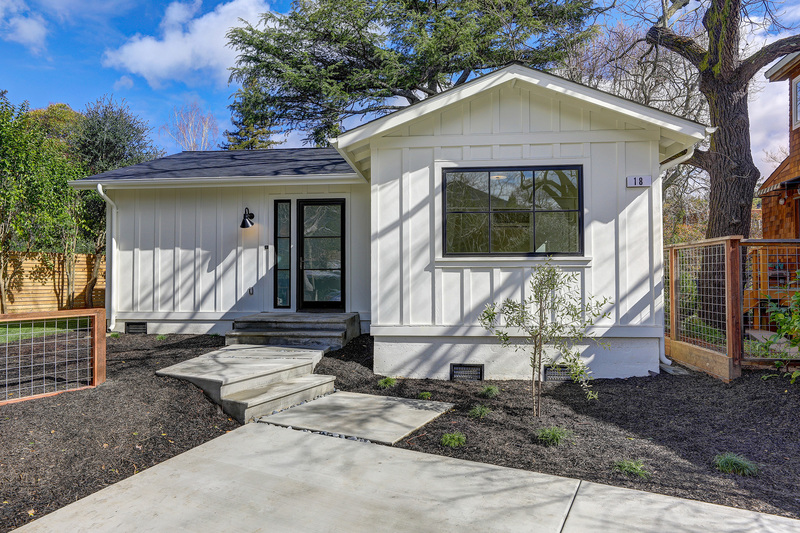 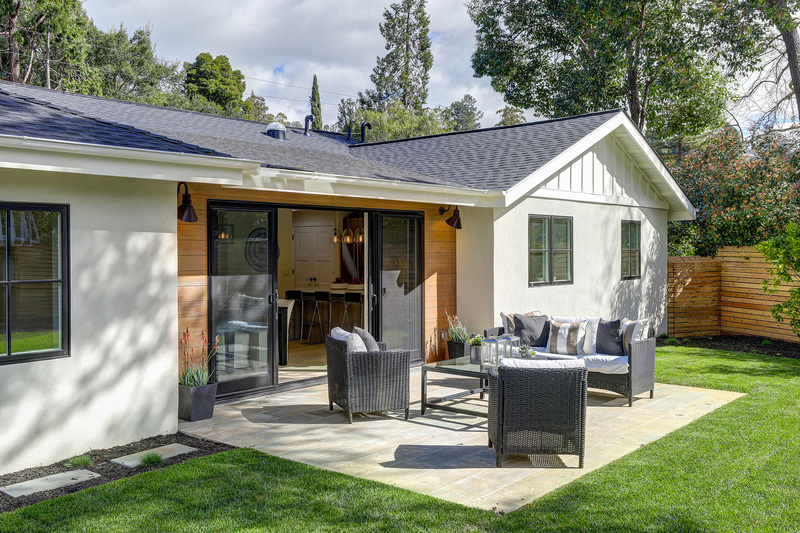 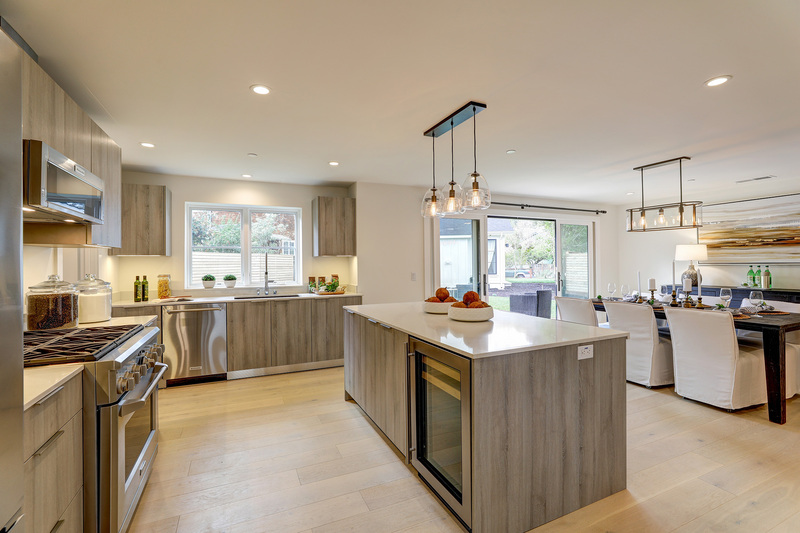 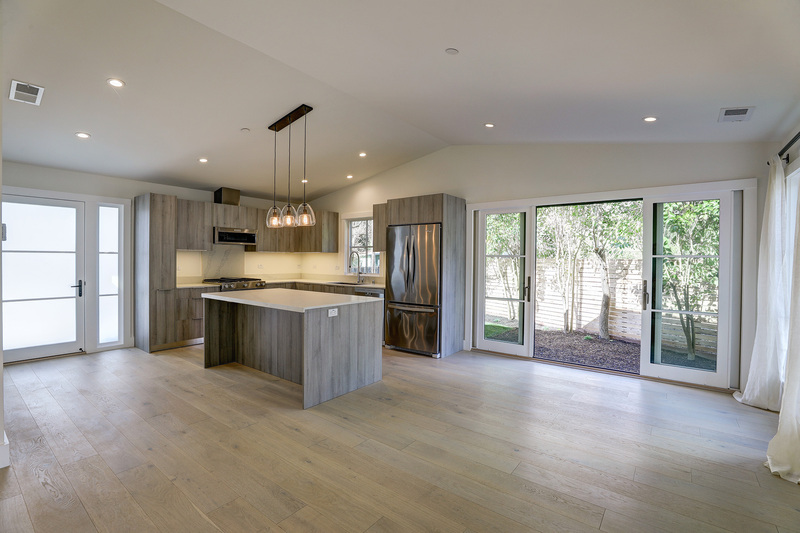 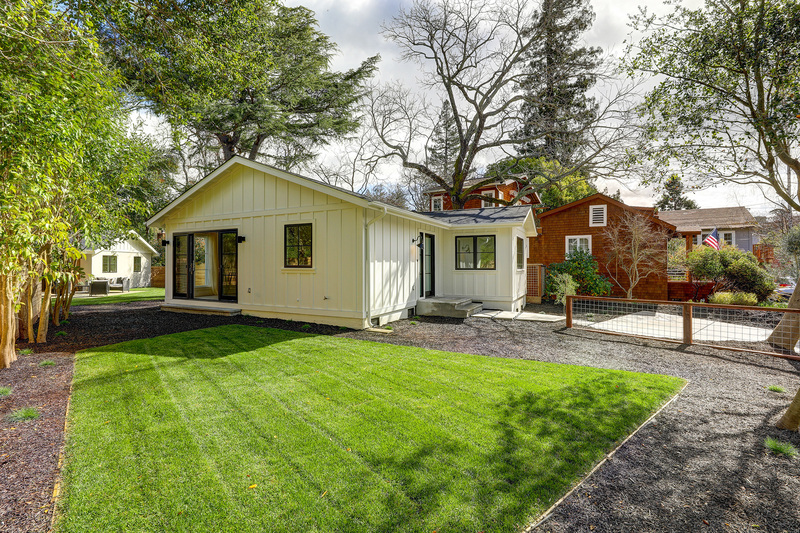 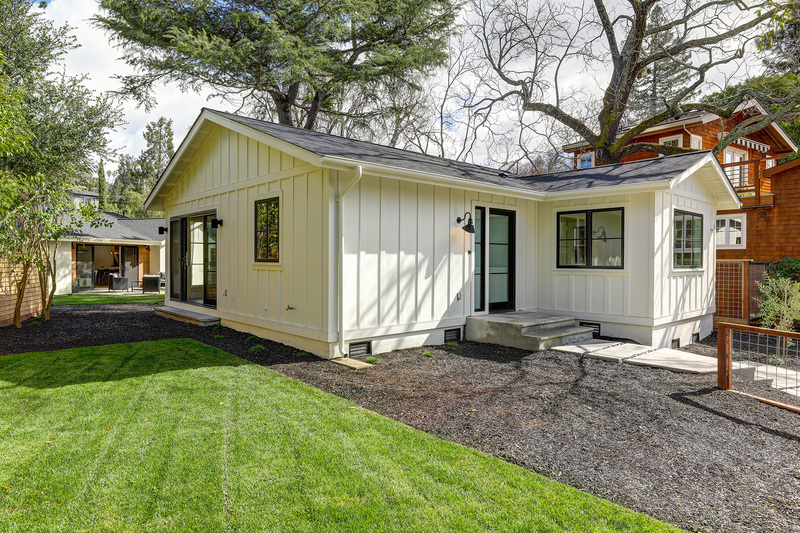 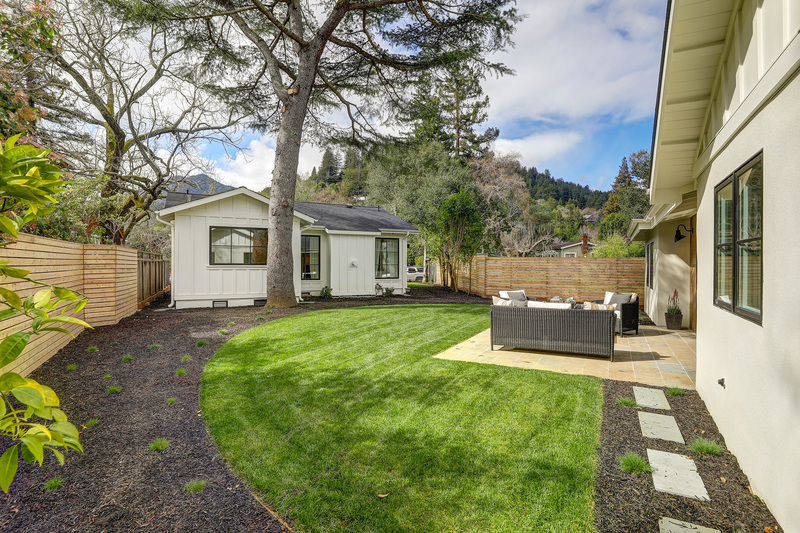 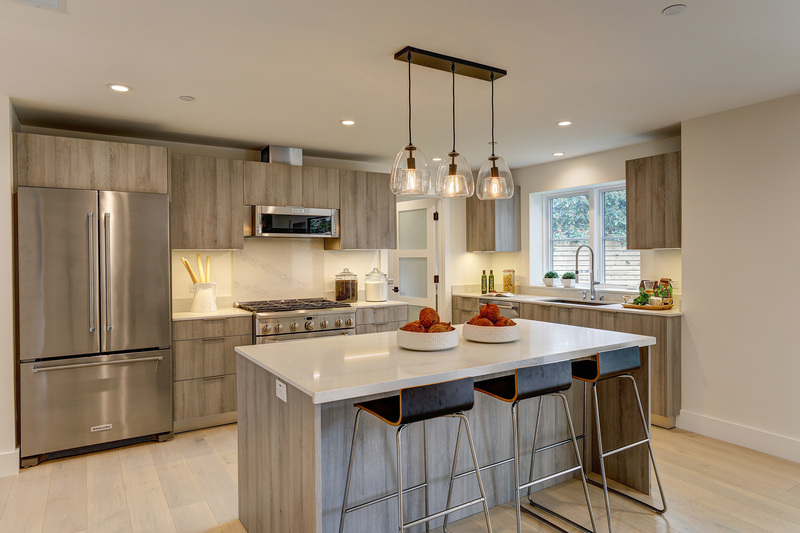 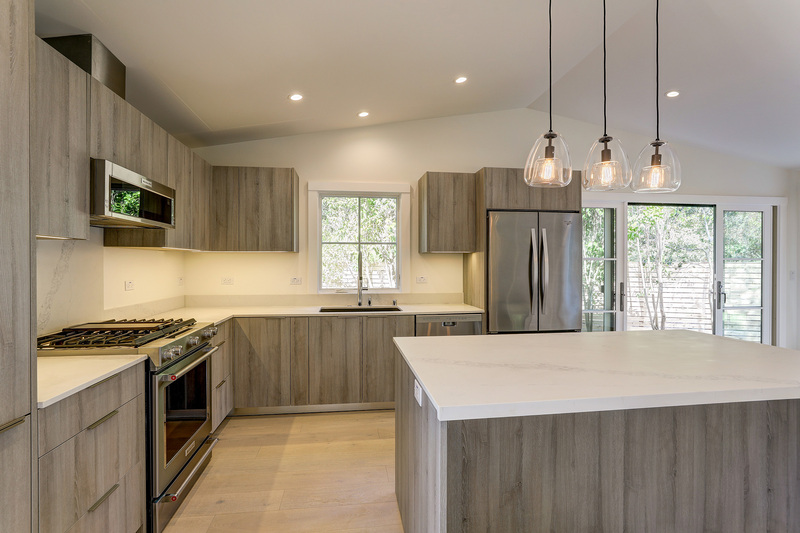 Located on a quiet cul-de-sac in the flats of Kentfield, the completely remodeled single level 3 bedroom/2.5 bath Modern Farmhouse and new-build single level 2 bedroom/2 bath Guest House are sited on a .2244 acres double, street-to-street lot offering beautiful views of Mt. 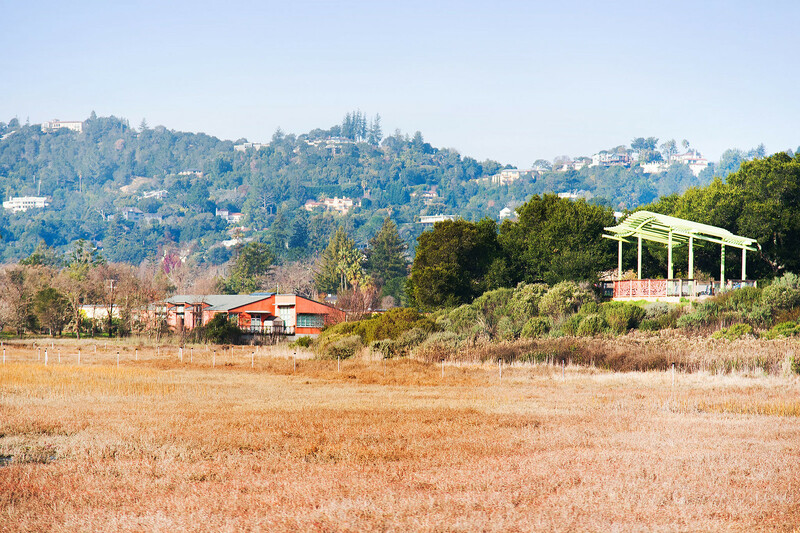 Tamalpais, great sun, and level lawns. 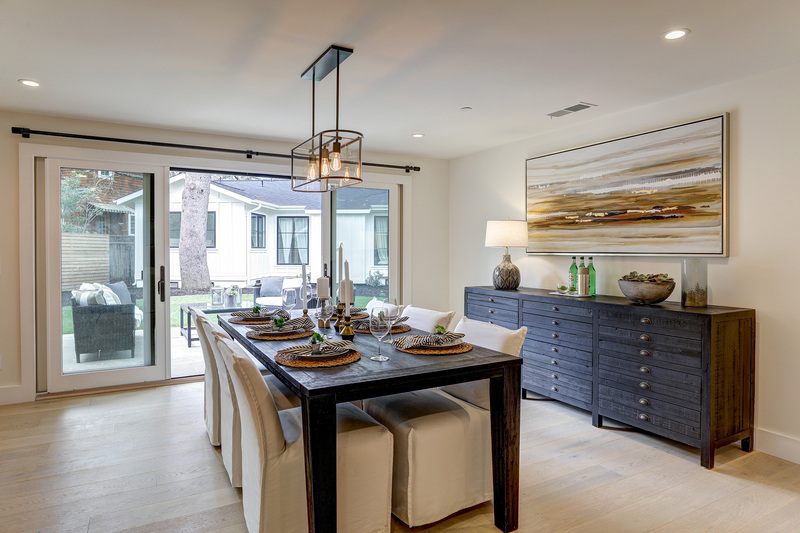 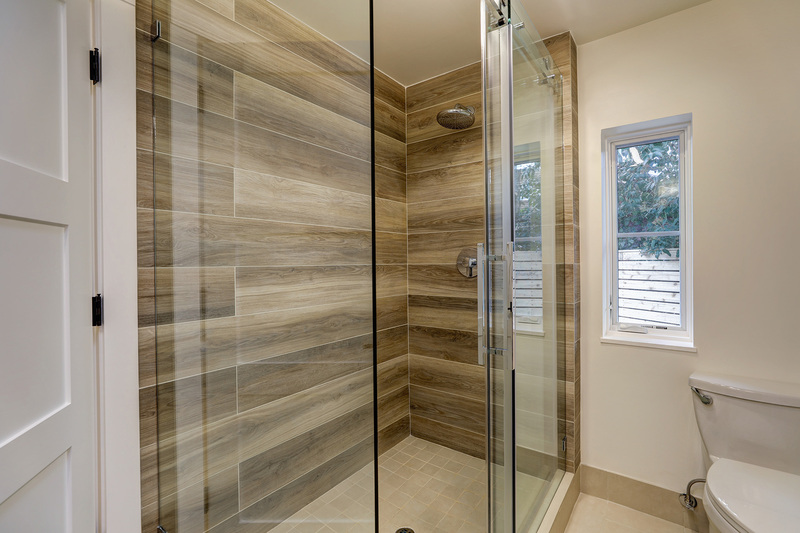 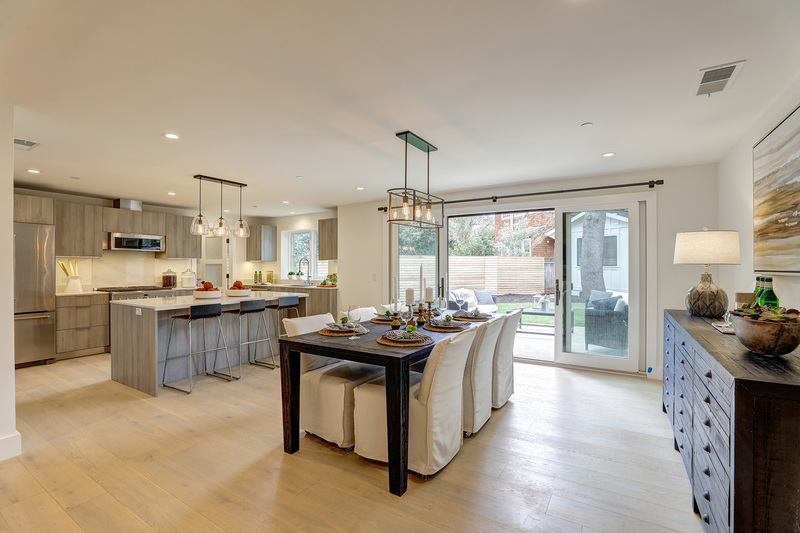 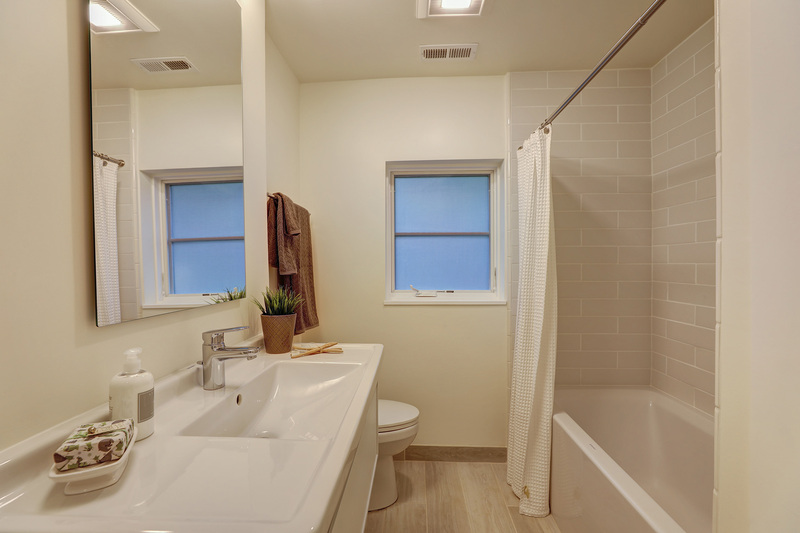 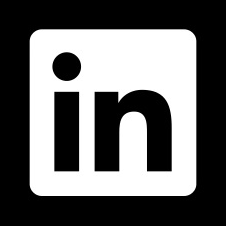 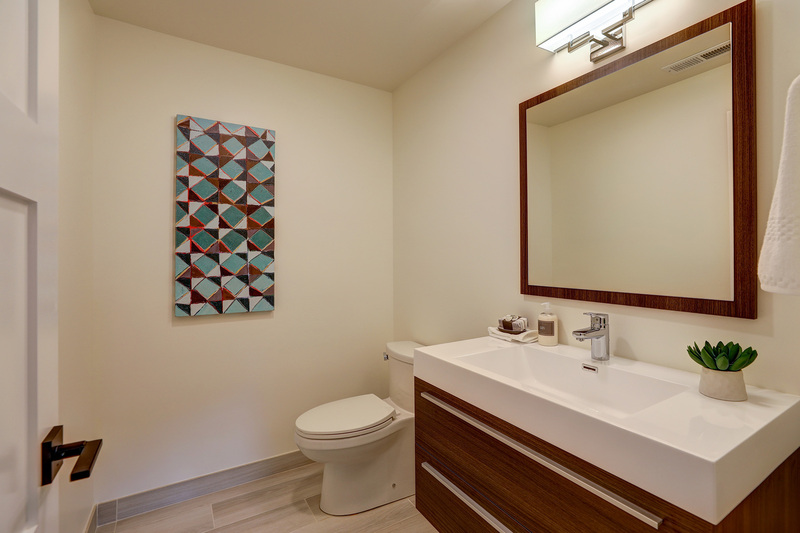 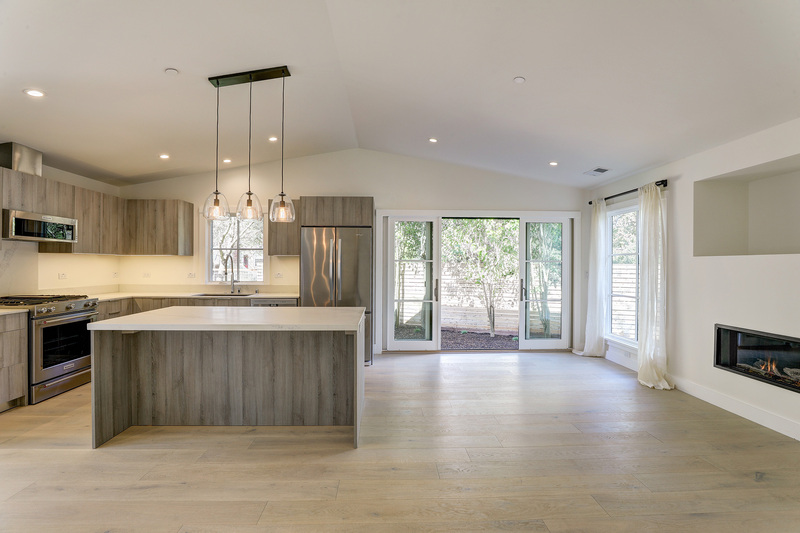 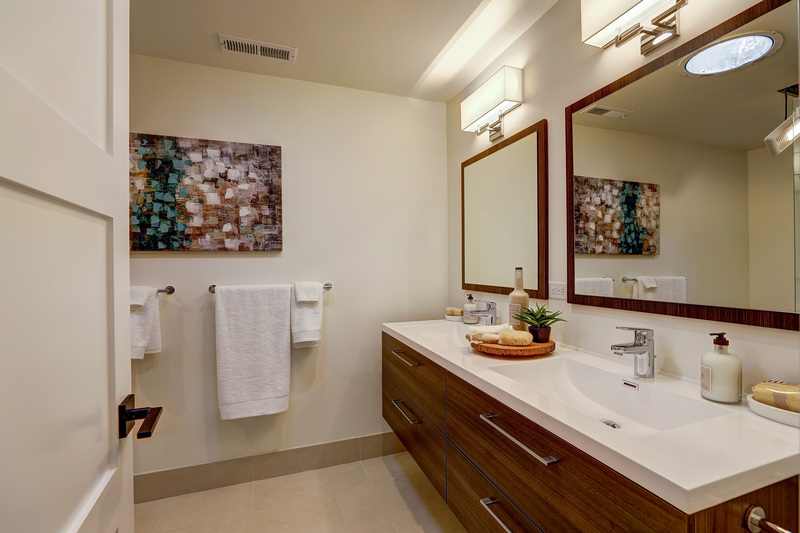 Totaling 2,900 square feet (per builder), both homes offer spacious open concept floor plans with exceptional indoor-outdoor flow, wide plank European Oak hardwood floors, and designer features and amenities. 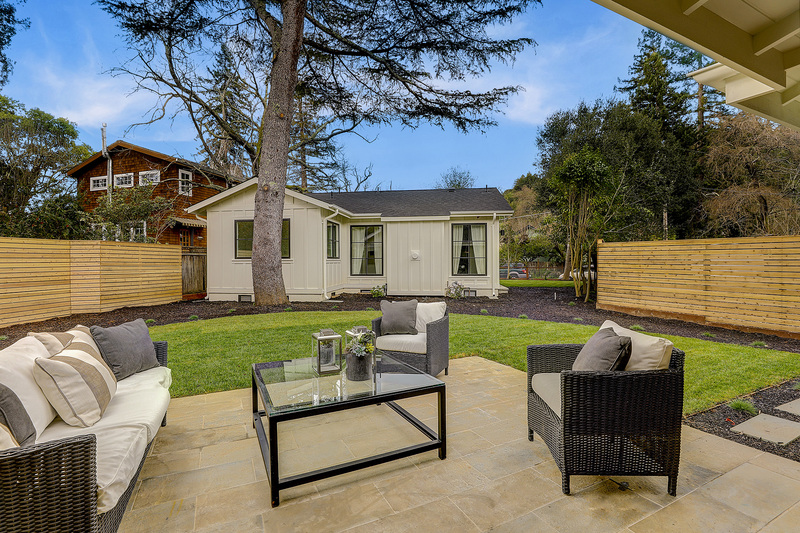 A Bluestone terrace, sweeping level lawn areas and fencing for privacy make this a one-of-a-kind opportunity. 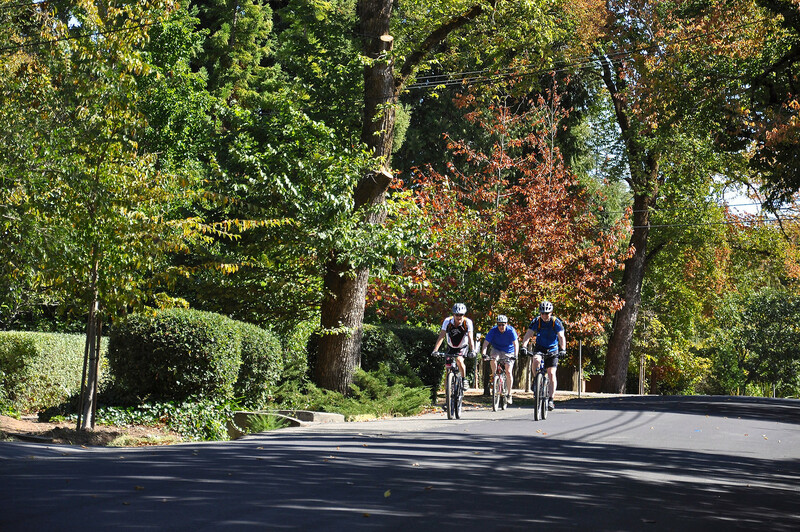 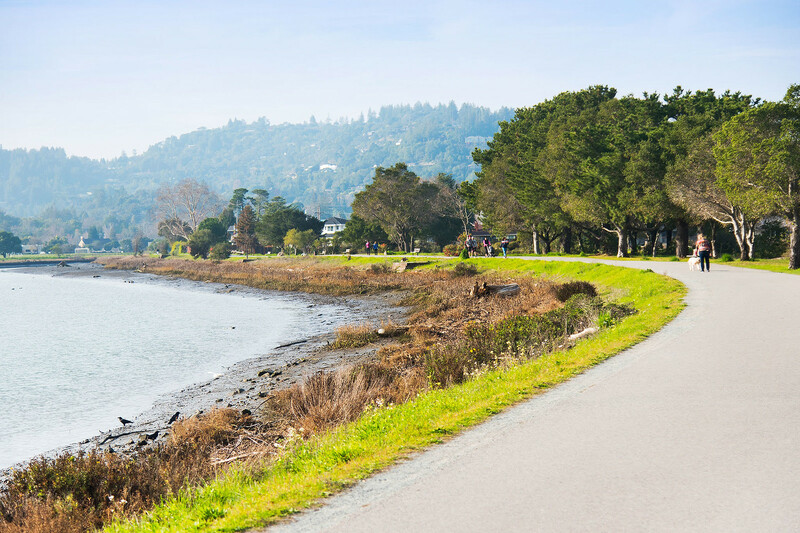 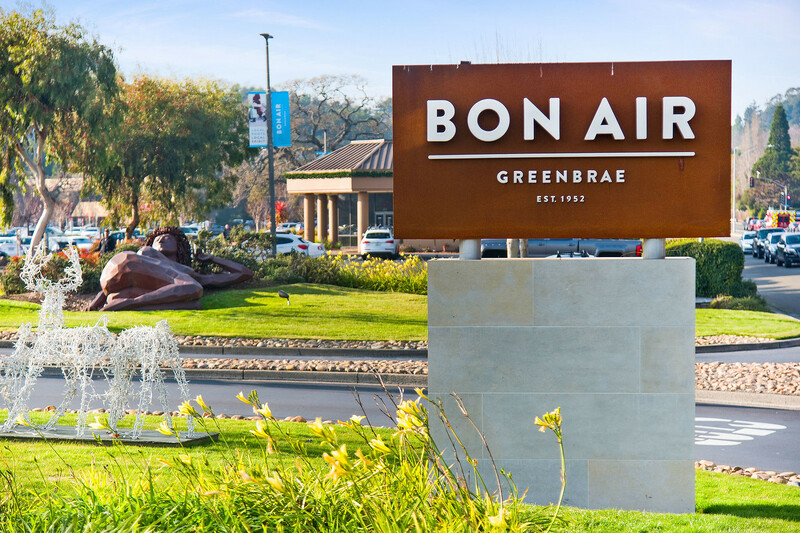 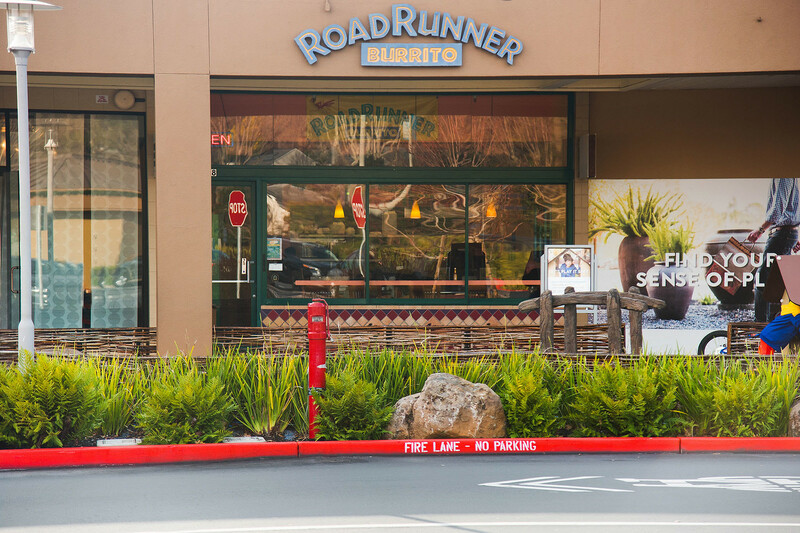 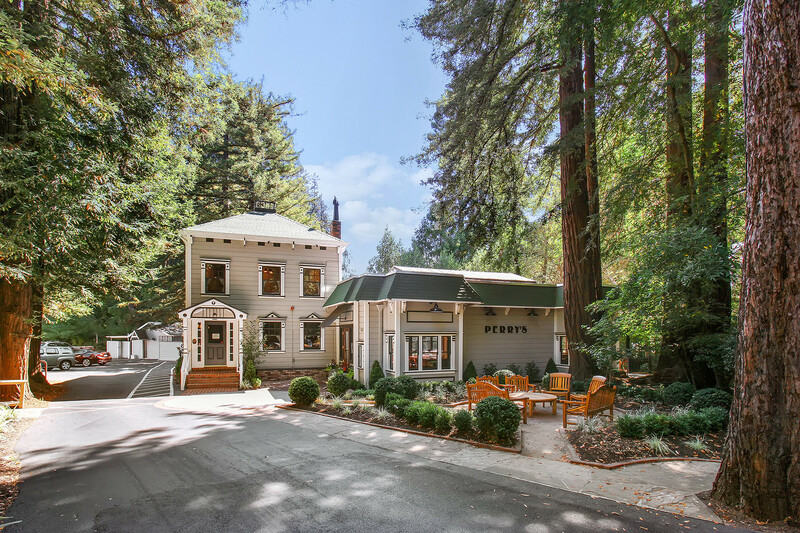 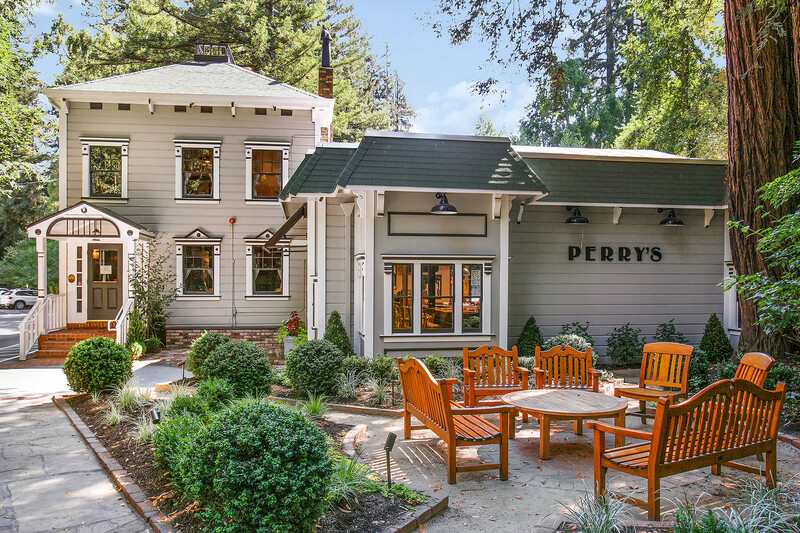 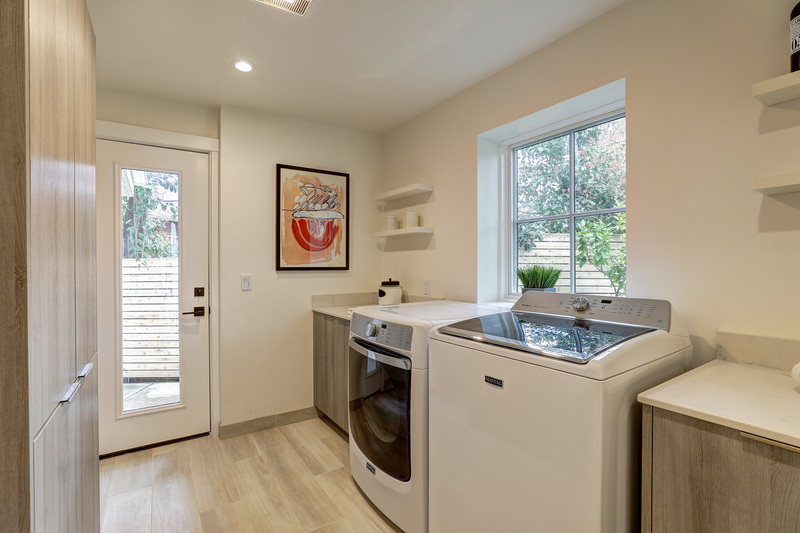 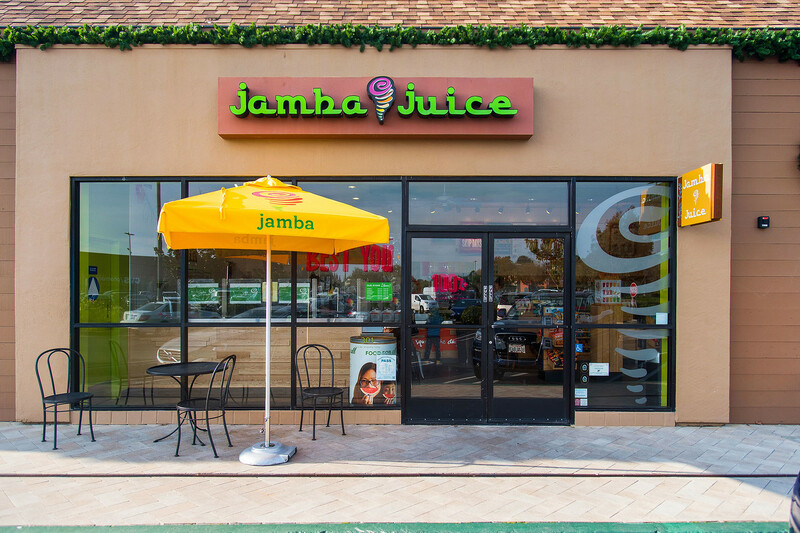 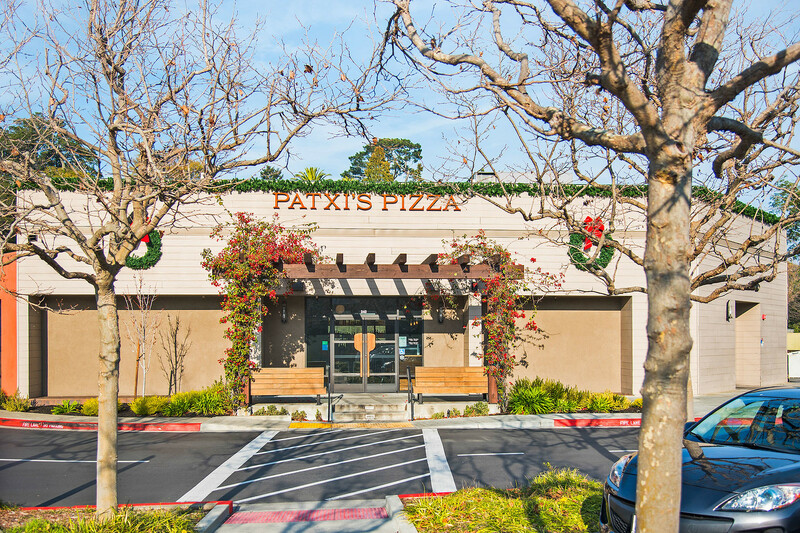 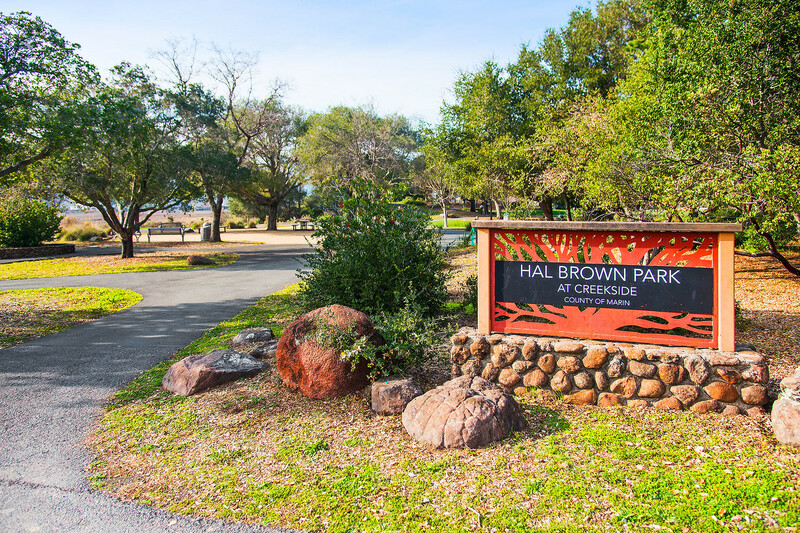 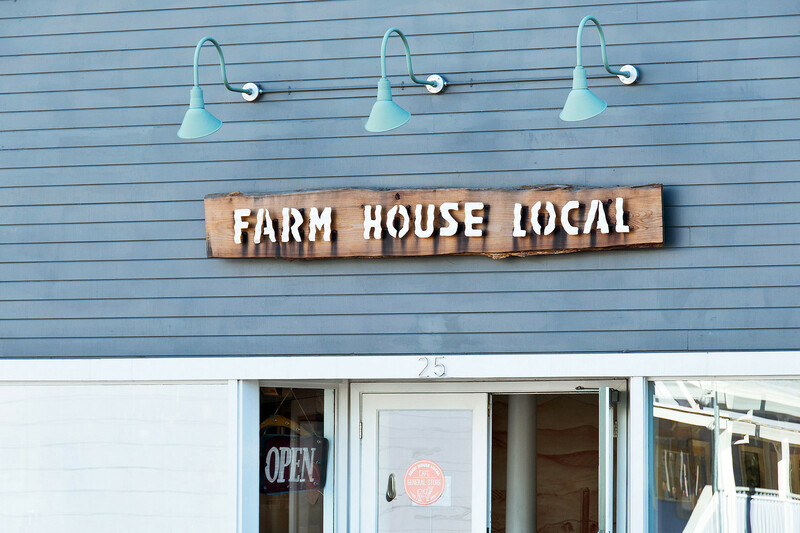 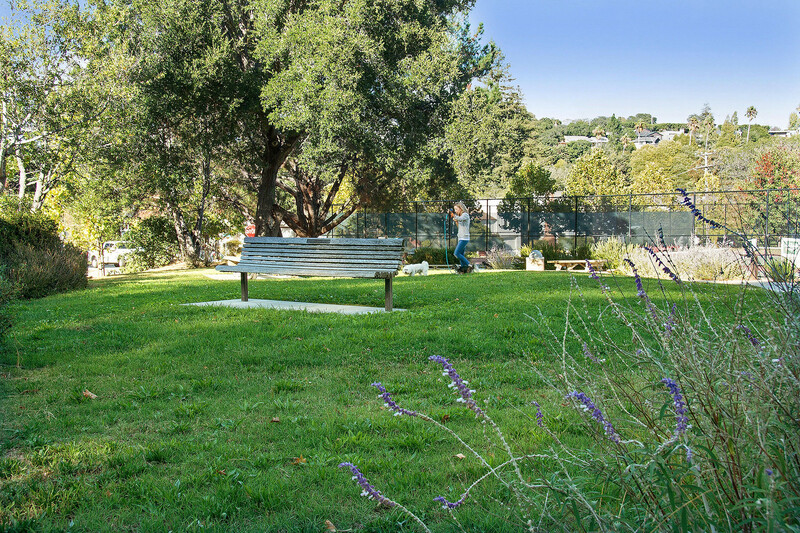 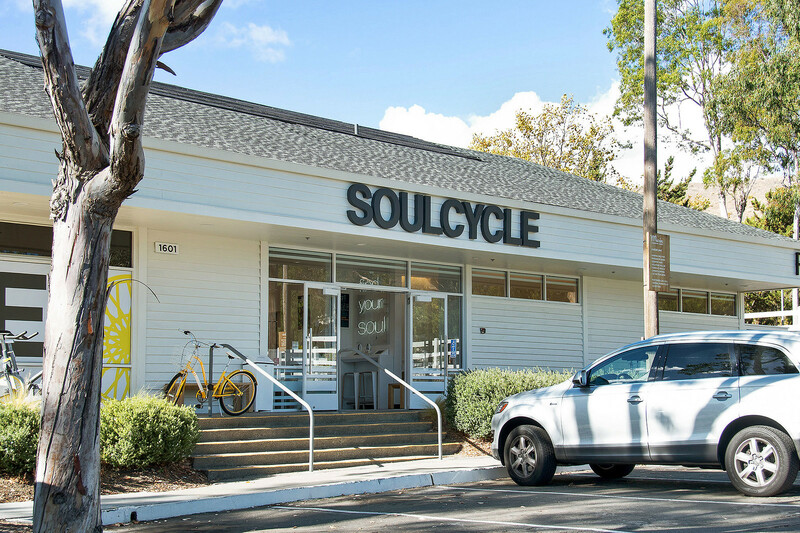 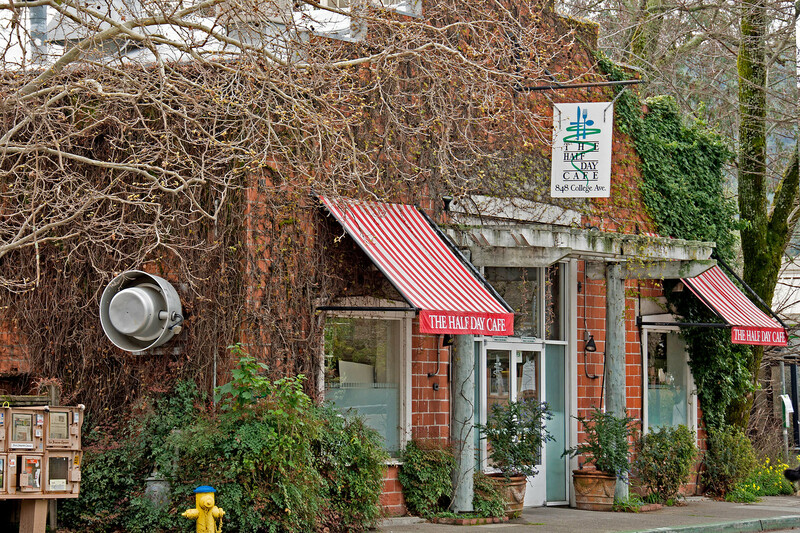 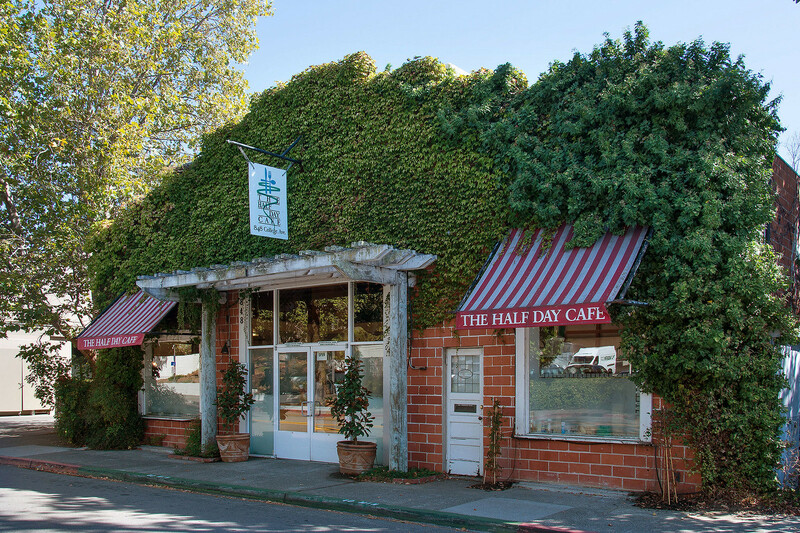 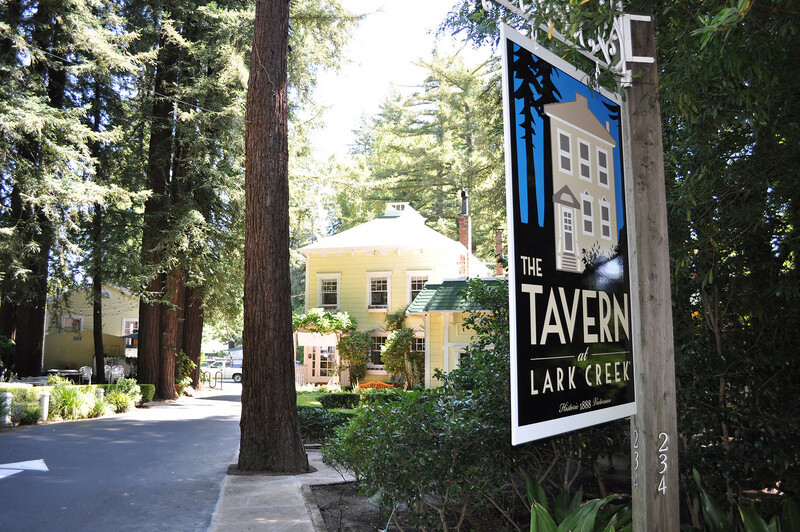 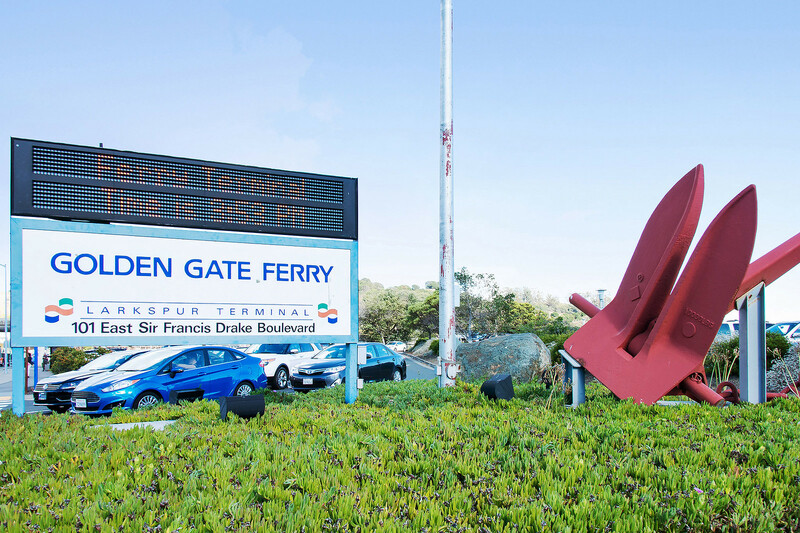 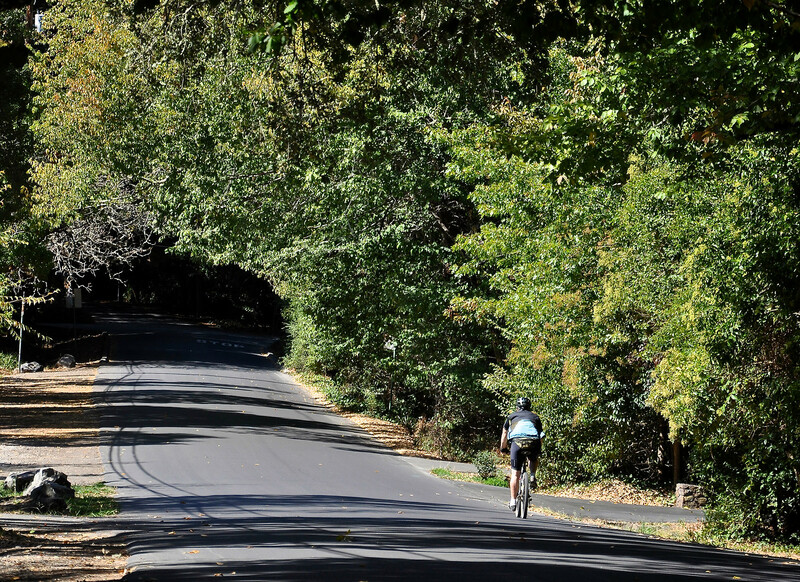 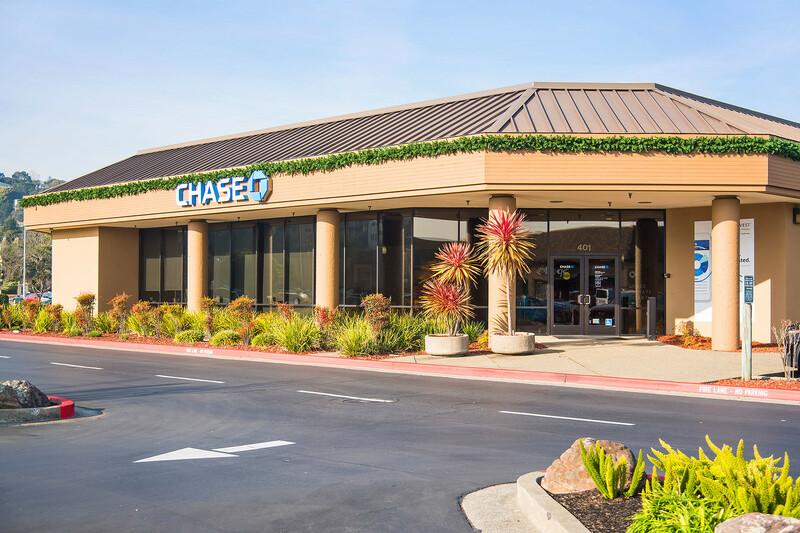 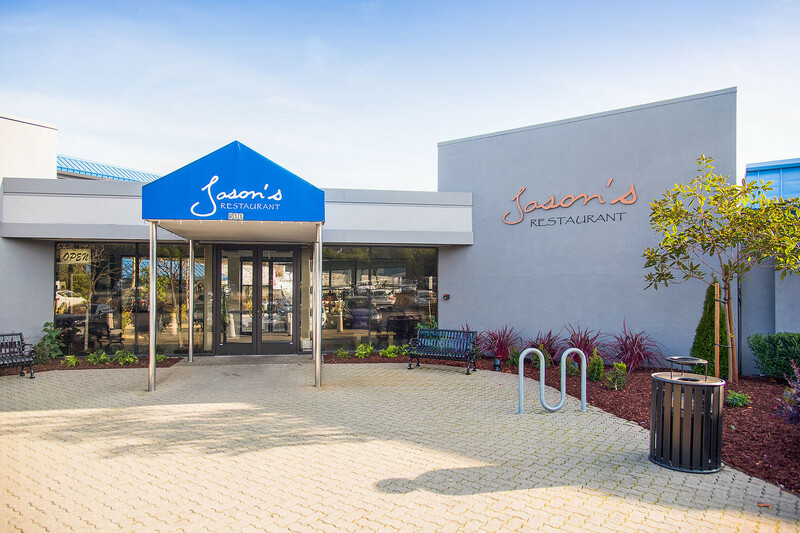 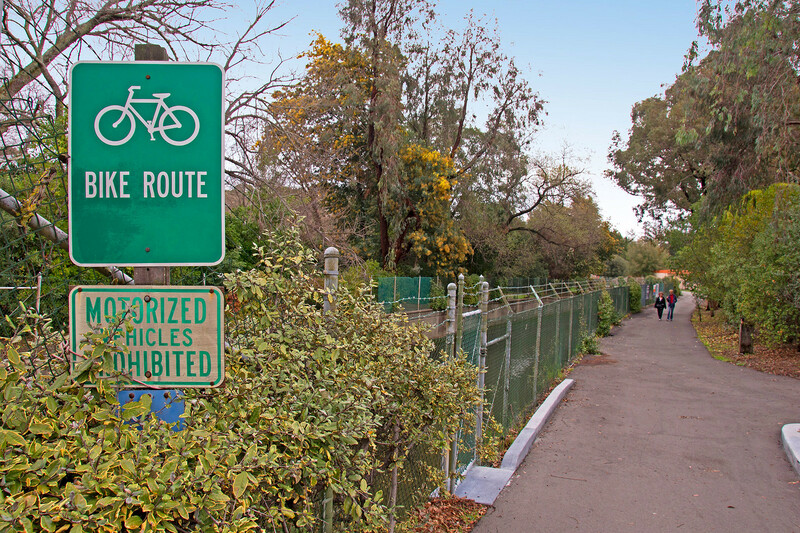 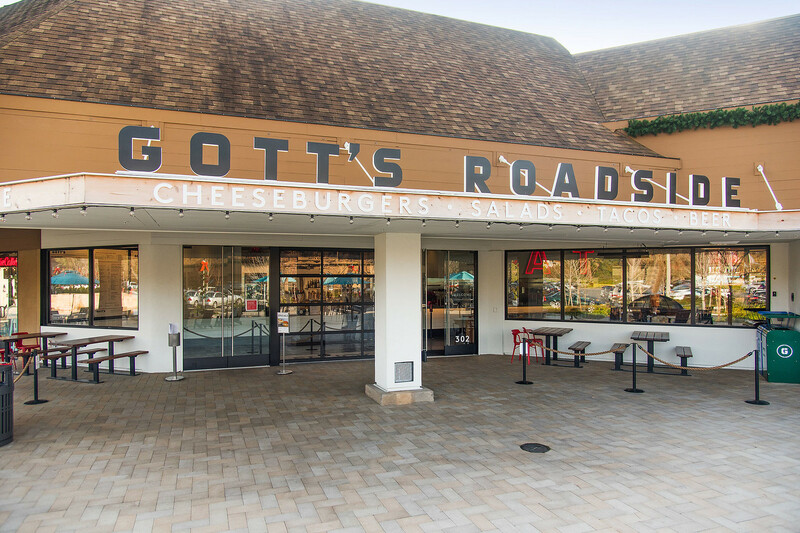 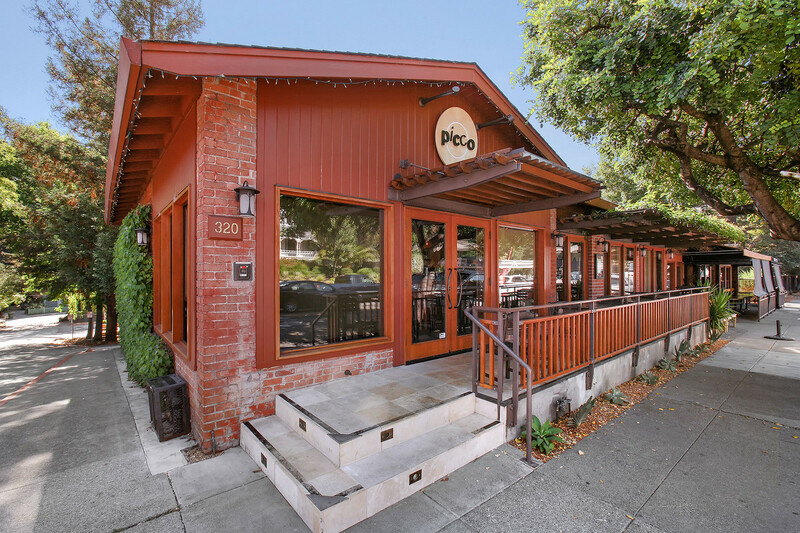 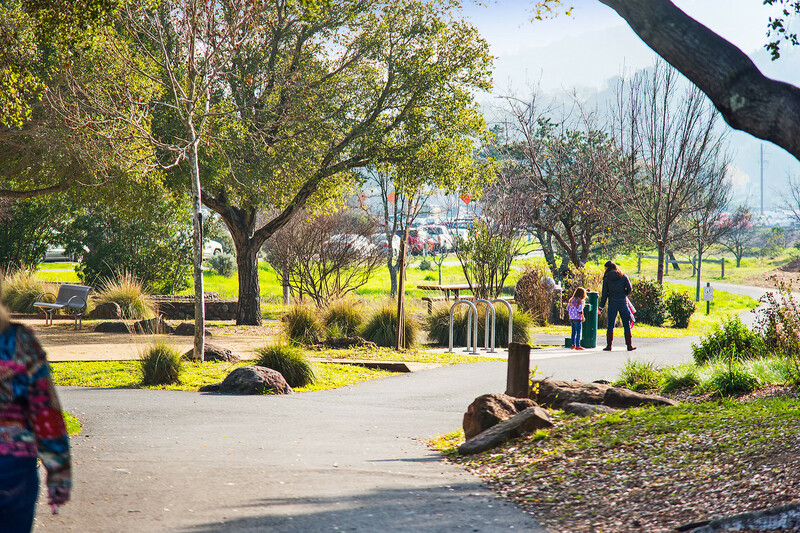 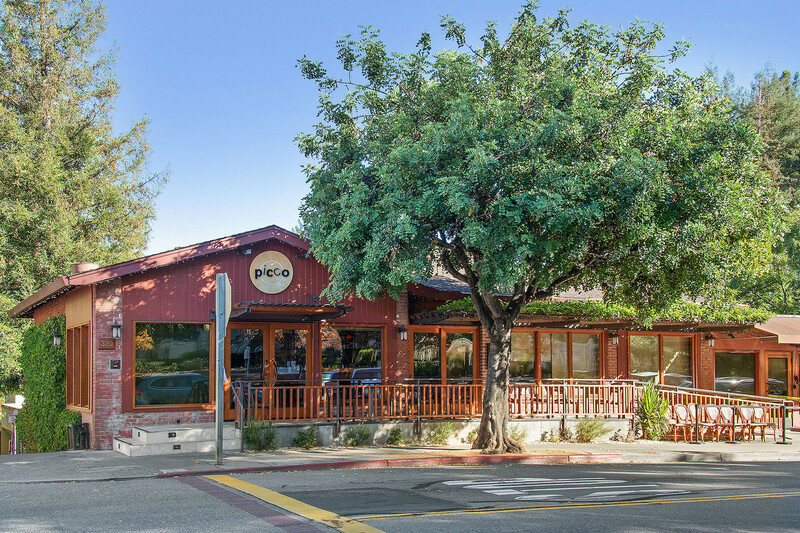 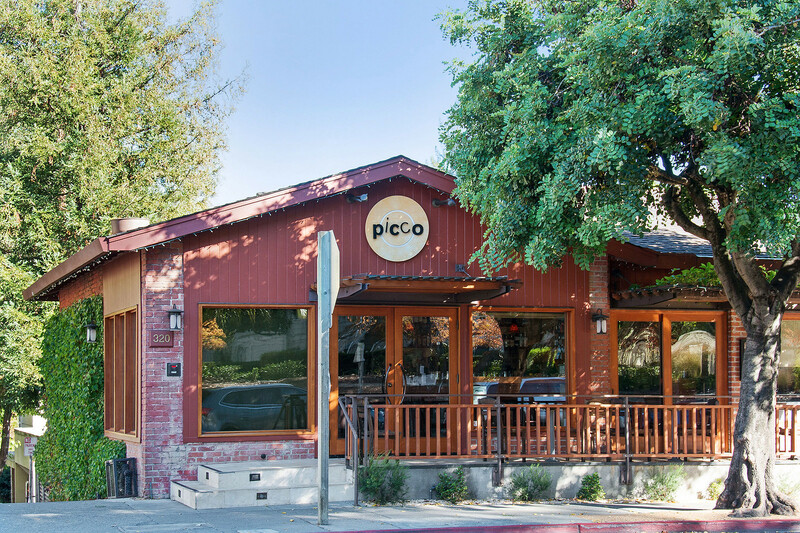 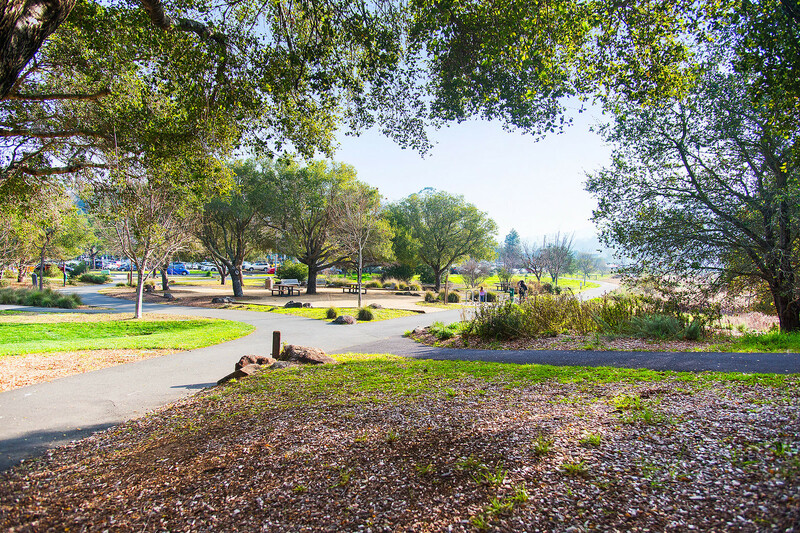 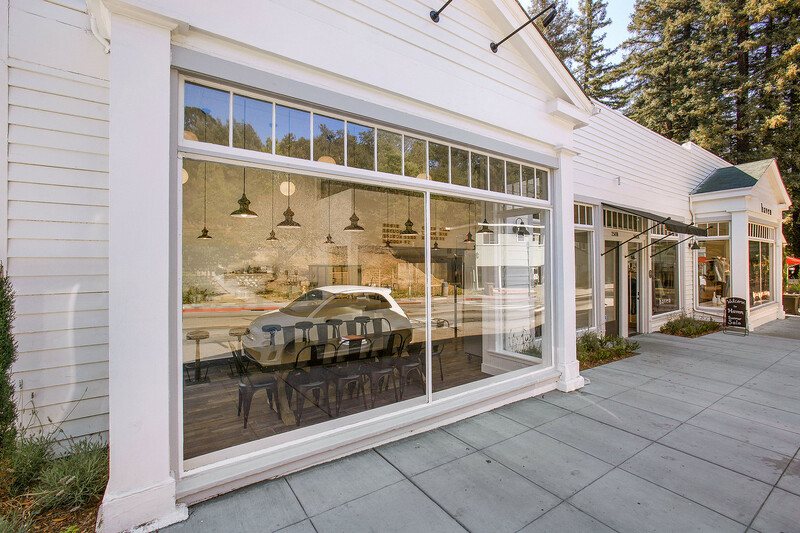 Just a stone’s throw from the bike path, Kentfield’s hot new Guesthouse restaurant, Woodlands Market, Bacich Elementary and Kent Middle School, and some of the best hiking and biking trails around in Marin County. 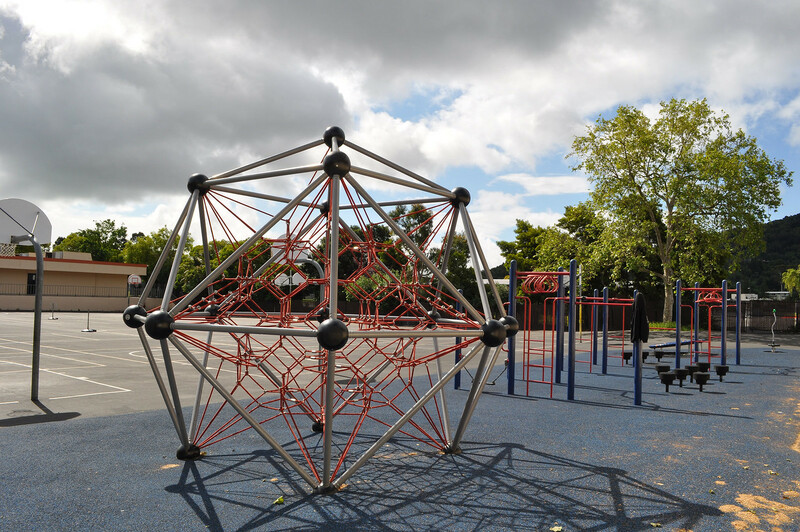 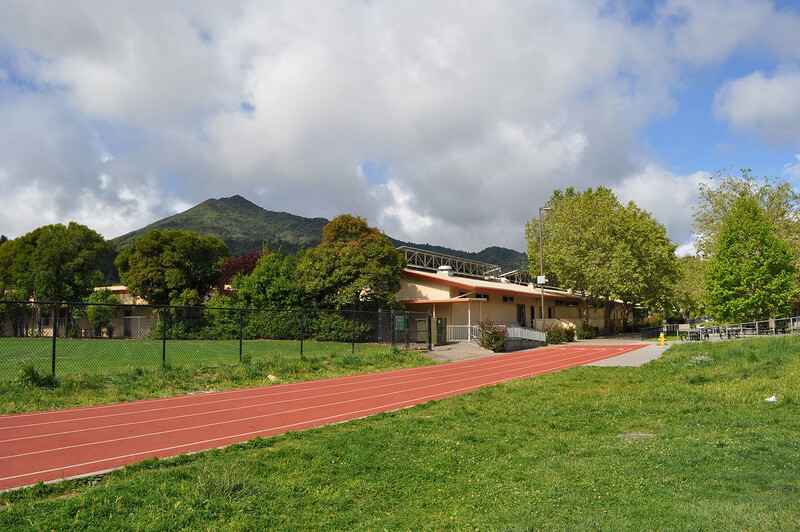 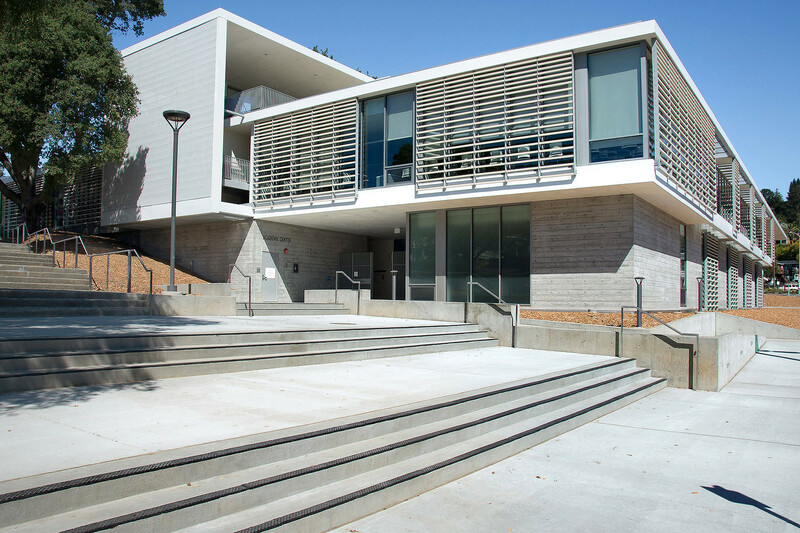 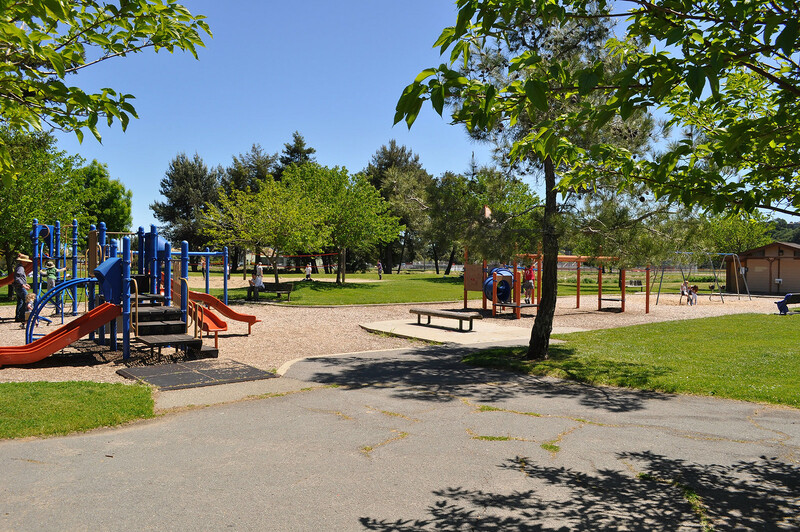 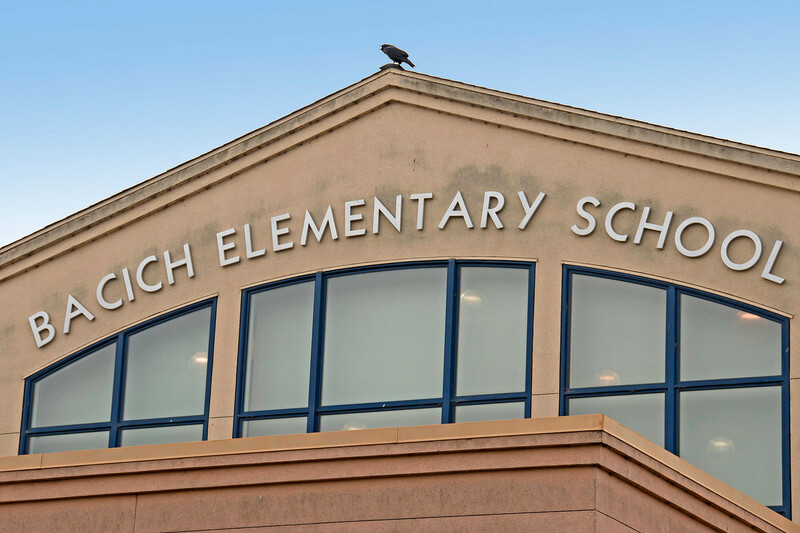 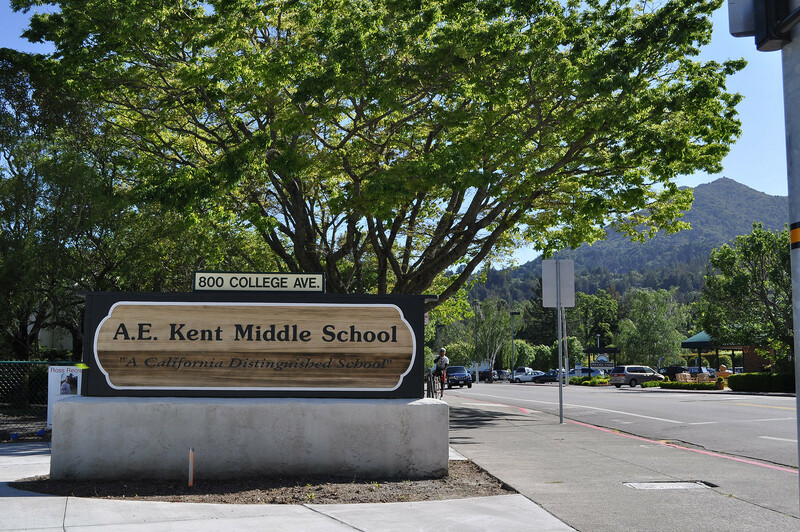 Award-winning Kentfield Schools. 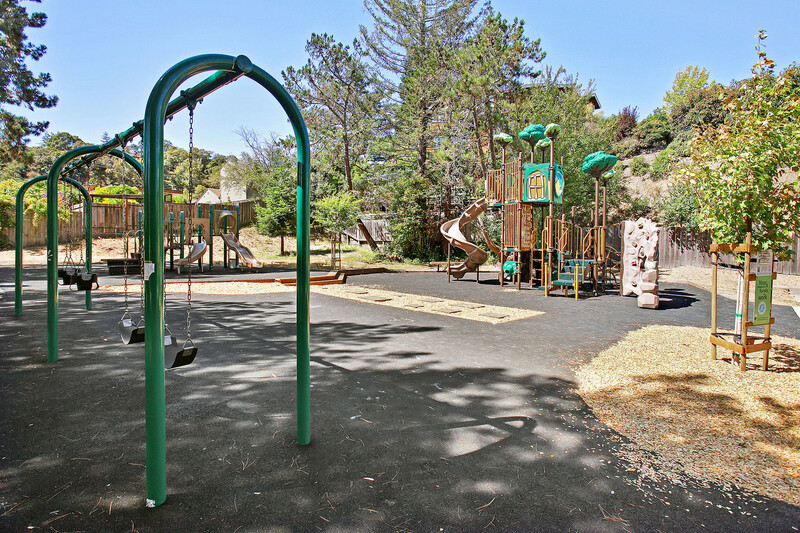 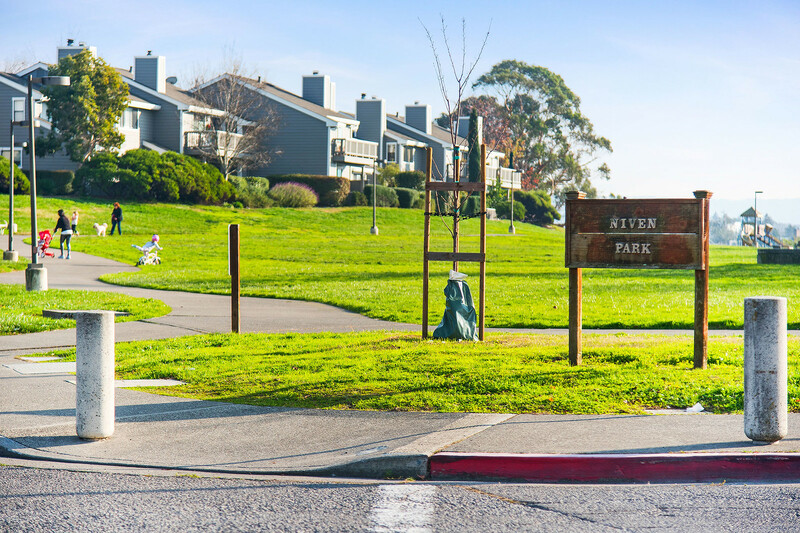 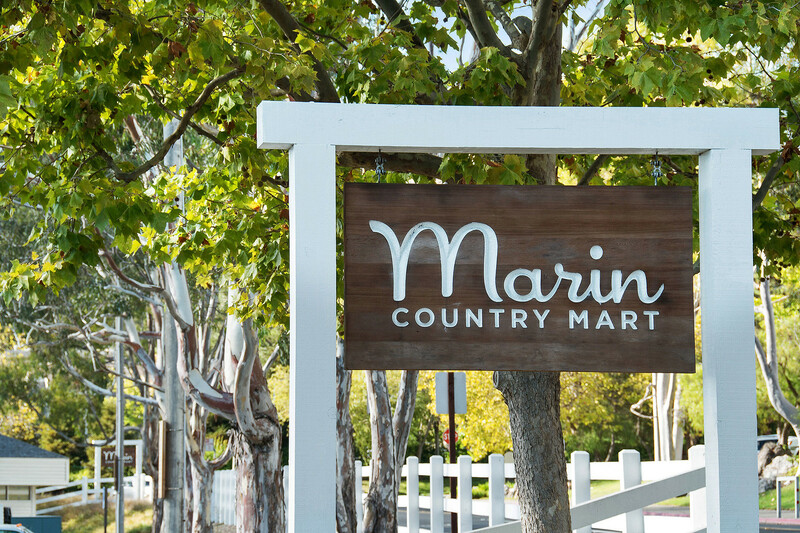 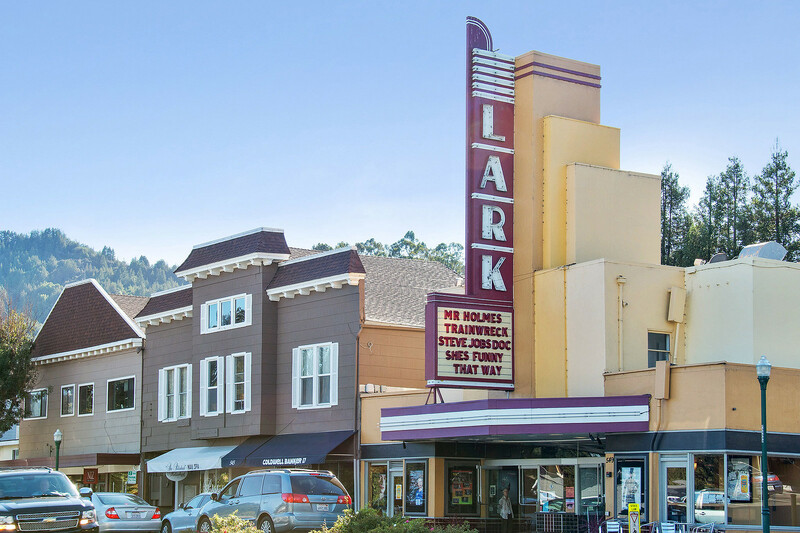 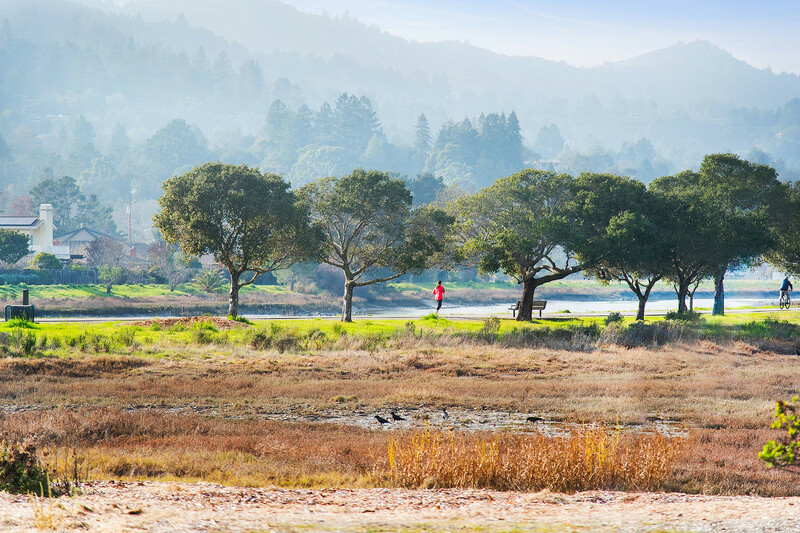 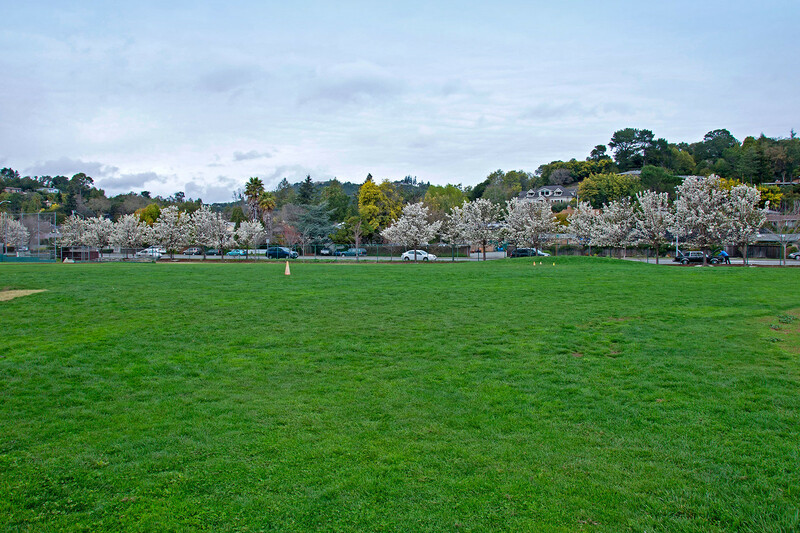 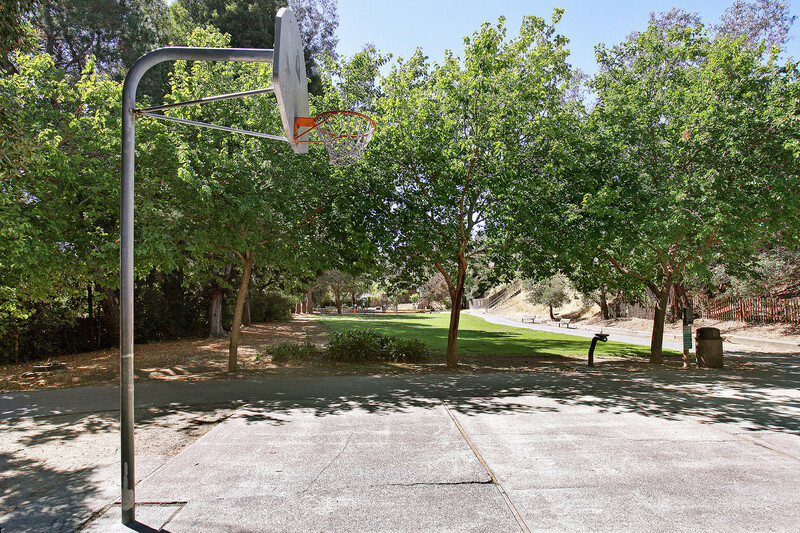 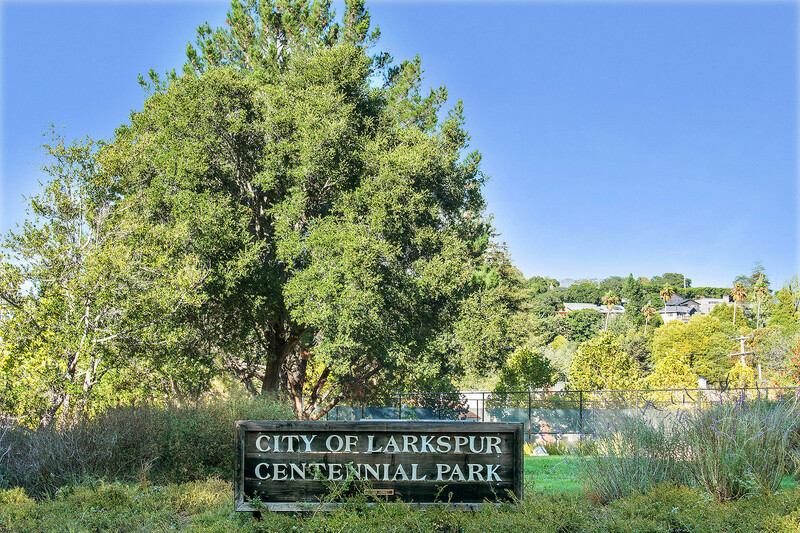 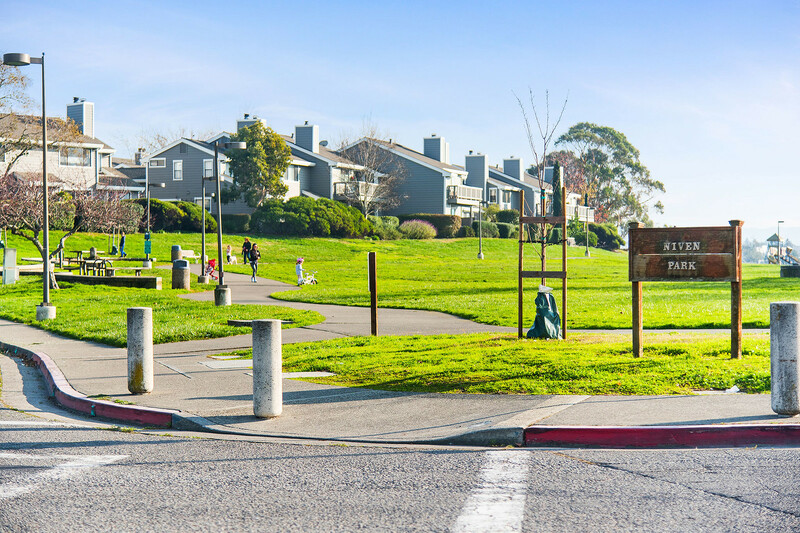 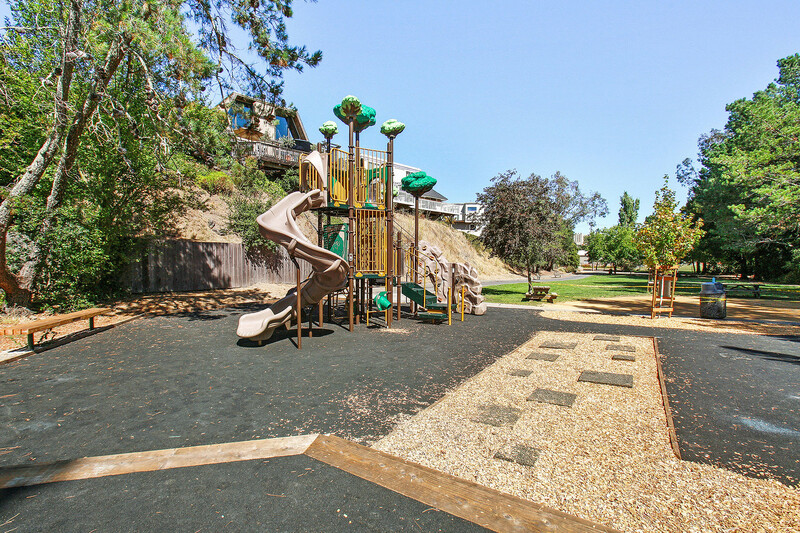 Some of the most beautiful properties in Marin can be found in Kentfield, a quiet community of spacious, older homes sited on large, lushly landscaped parcels. 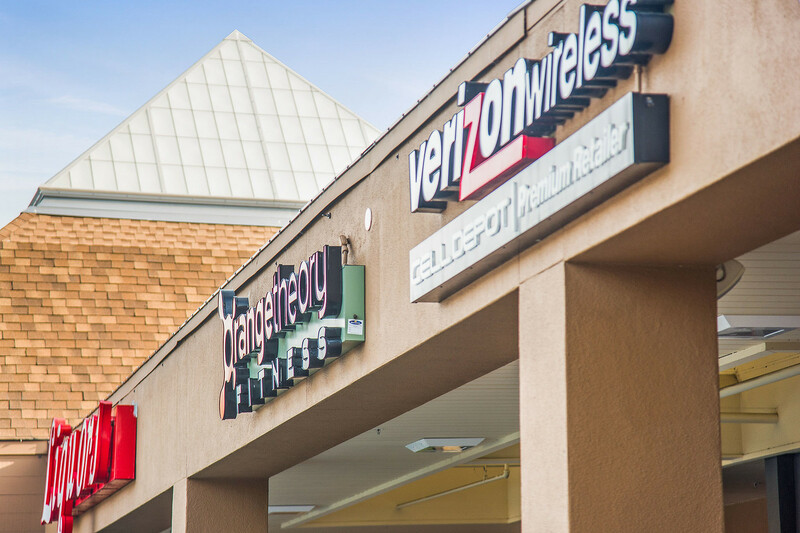 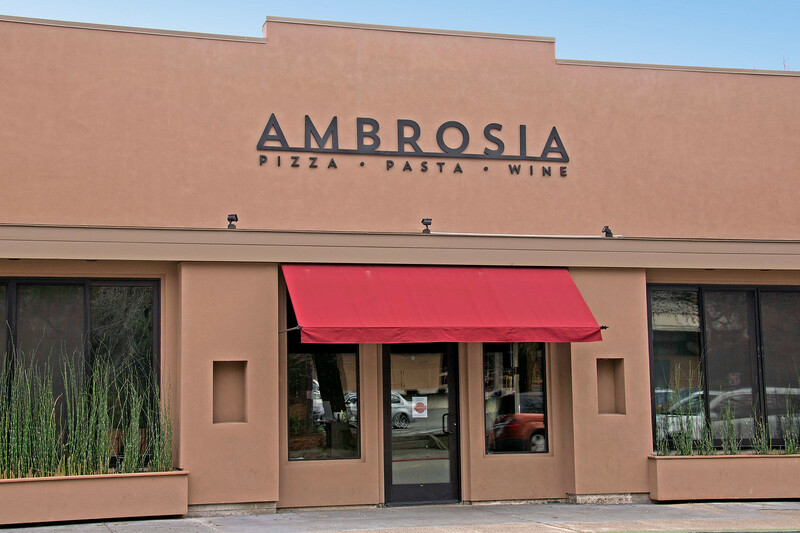 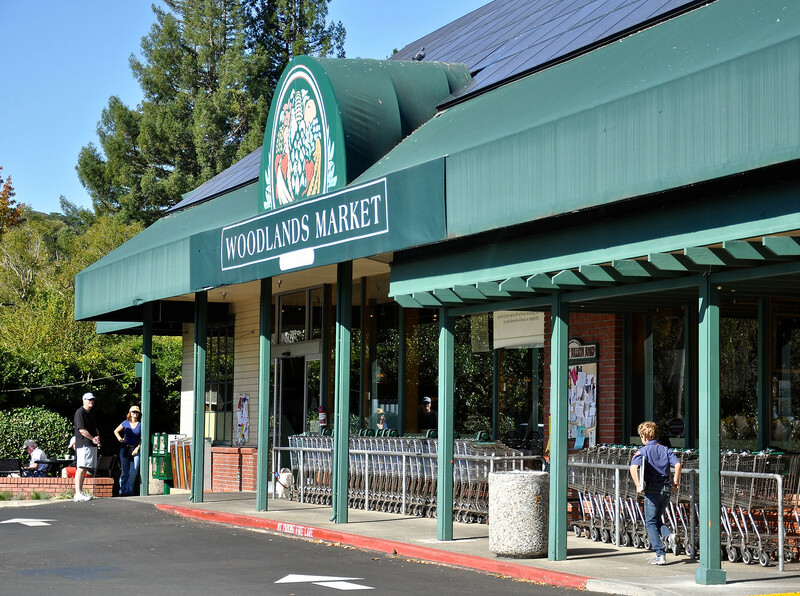 The nerve center of this small, residential community is perhaps Woodlands Market, a unique gourmet grocery store, bakery, wine bar, and cafe. 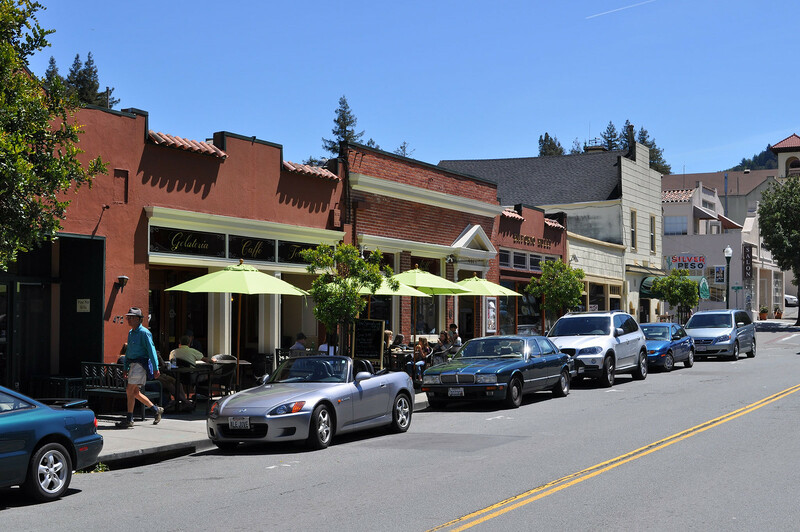 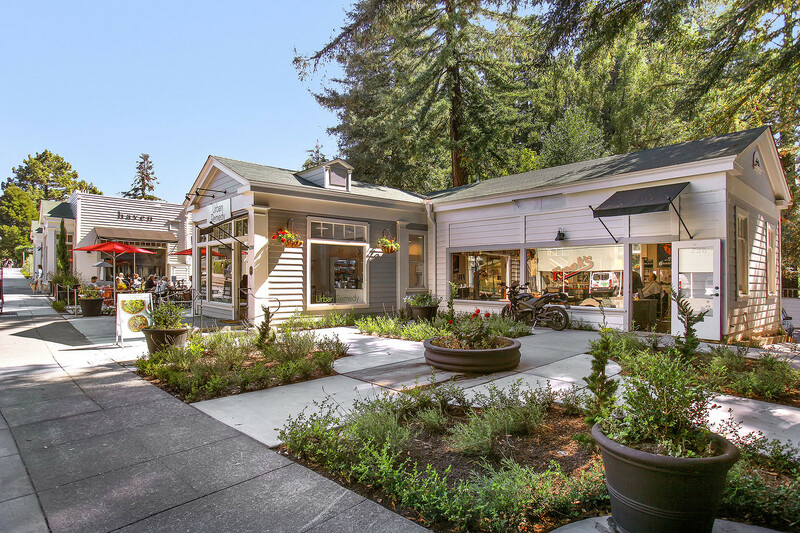 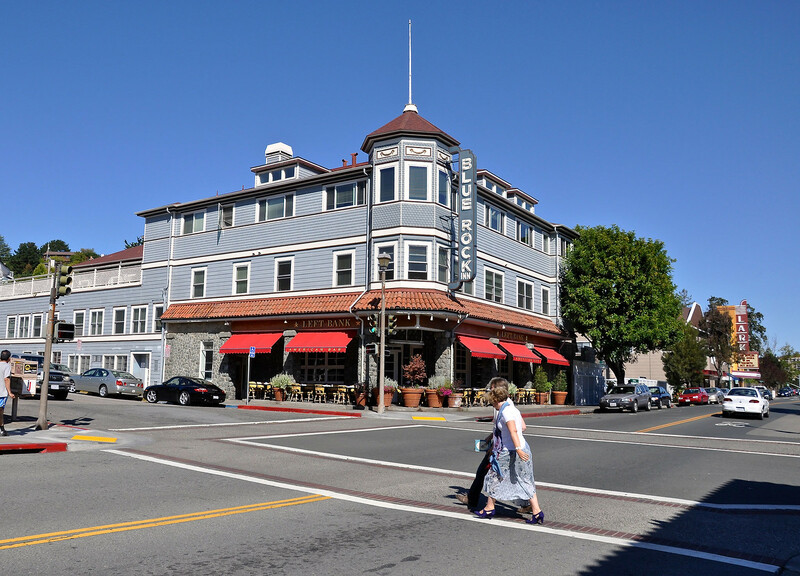 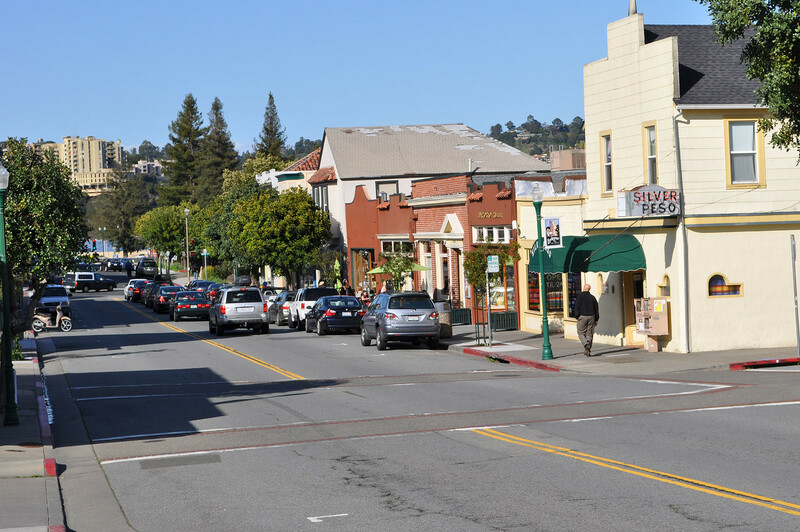 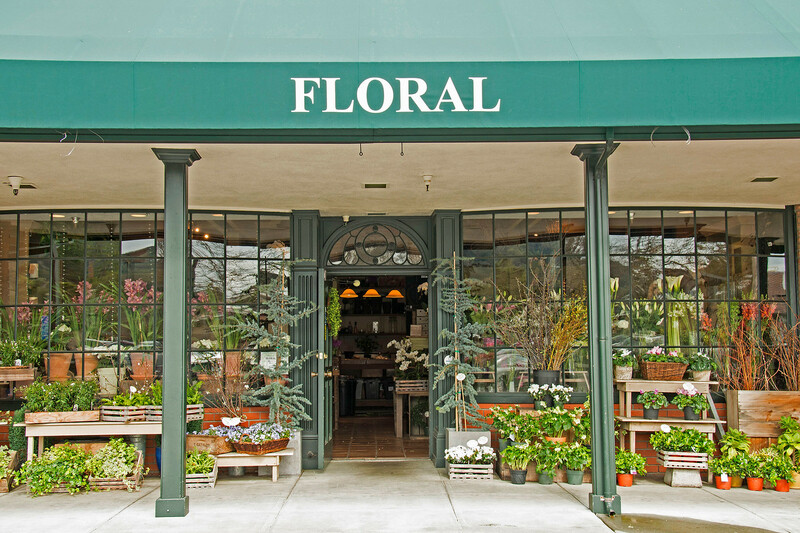 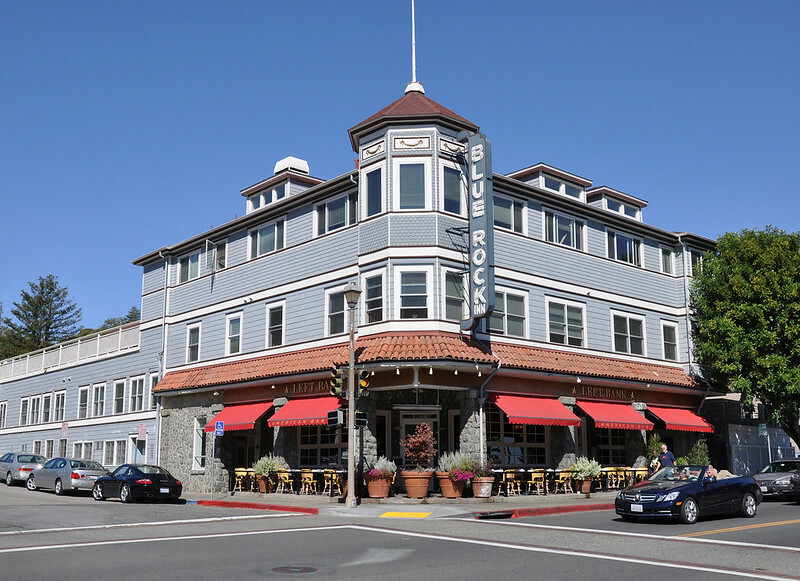 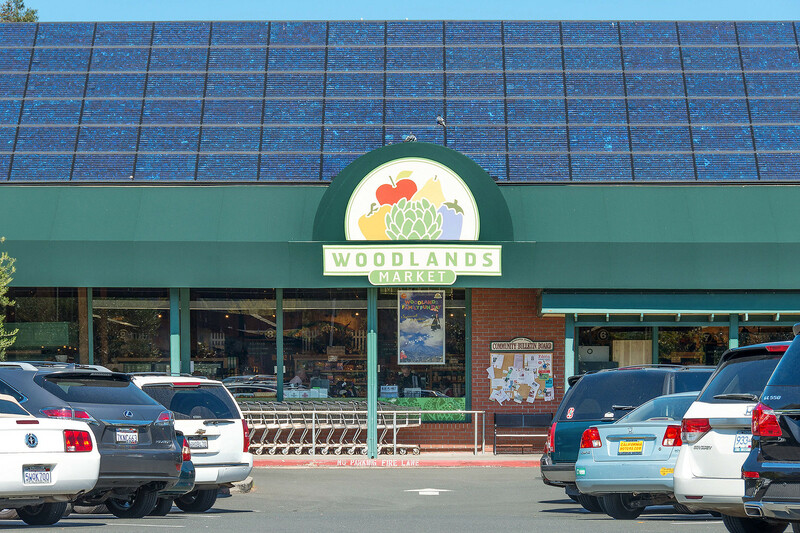 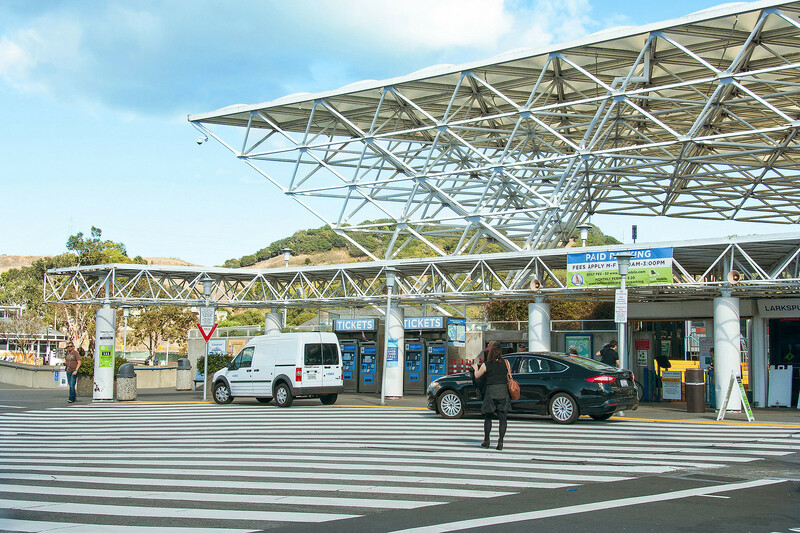 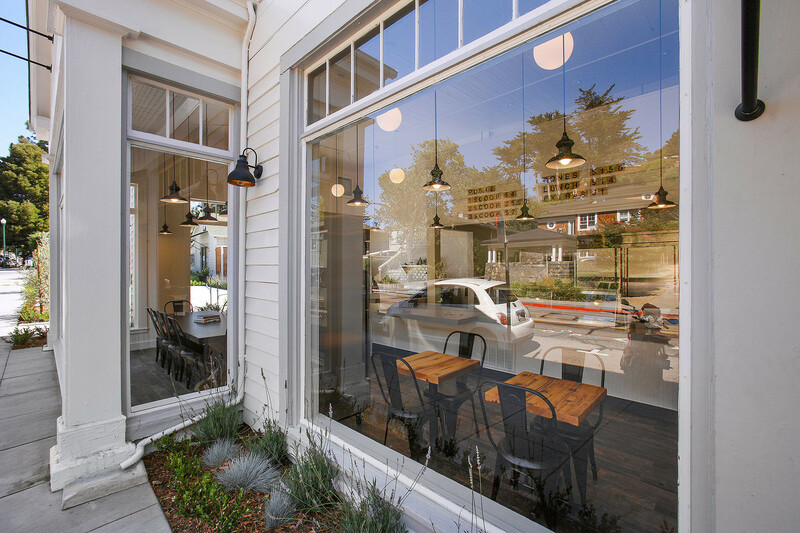 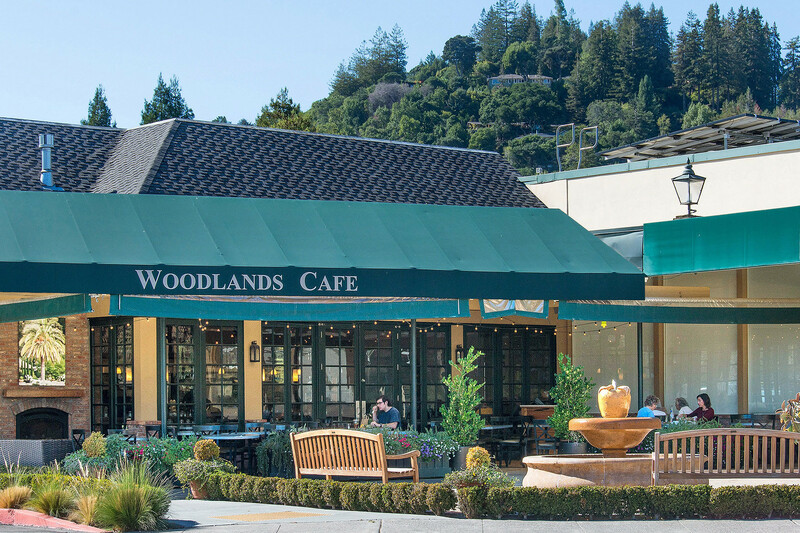 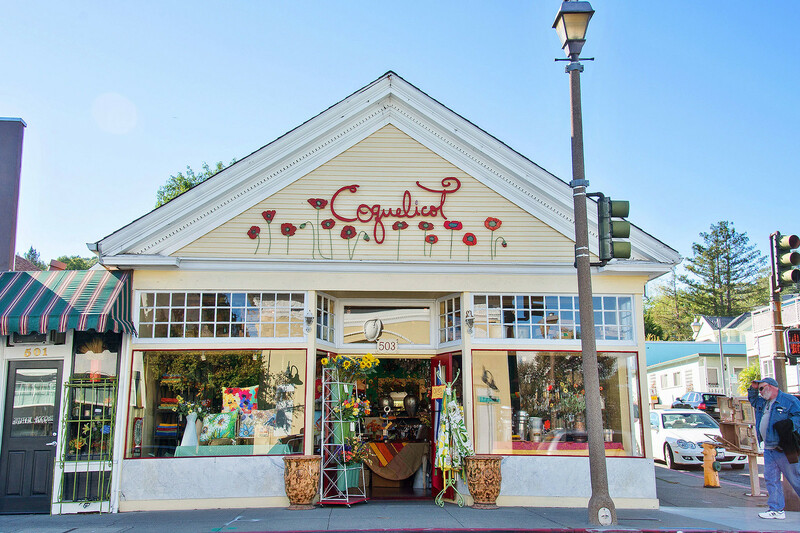 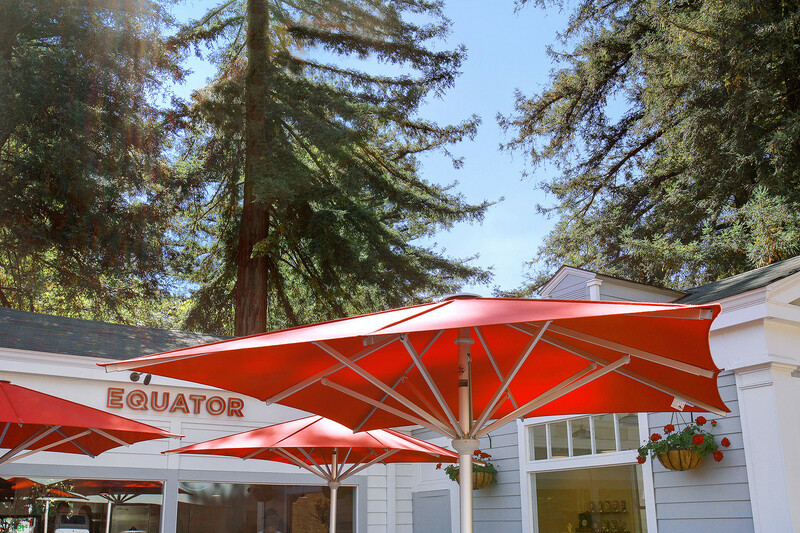 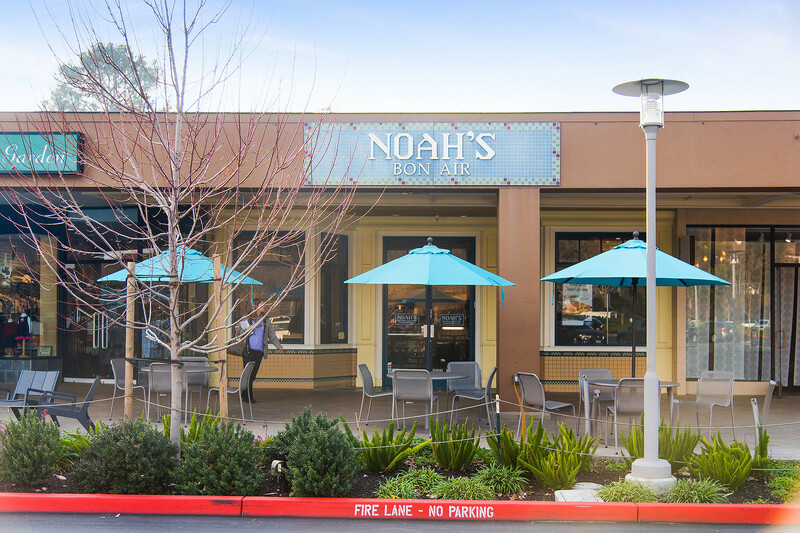 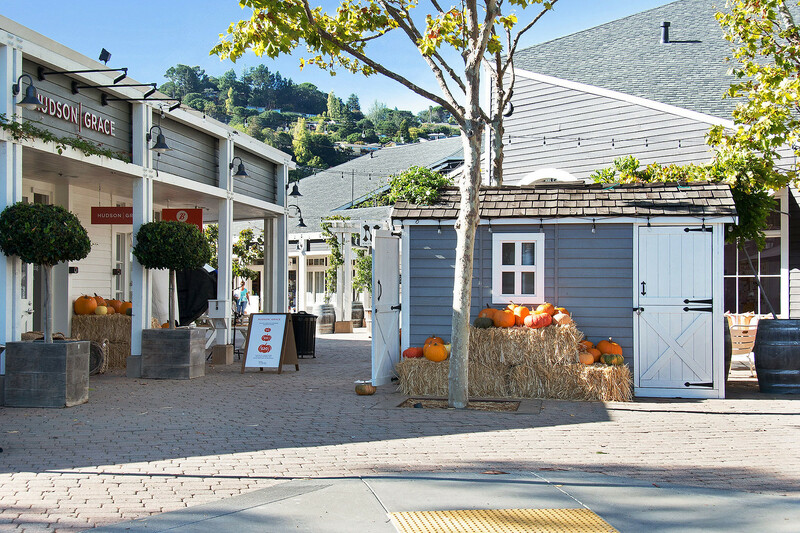 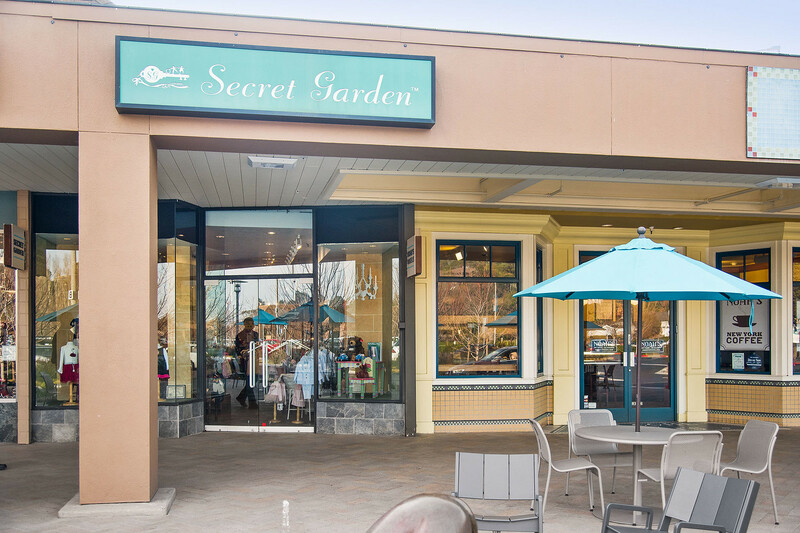 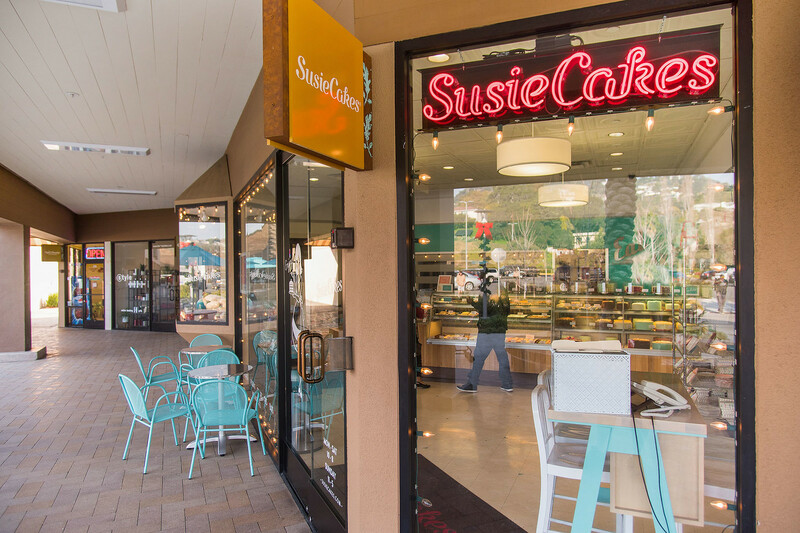 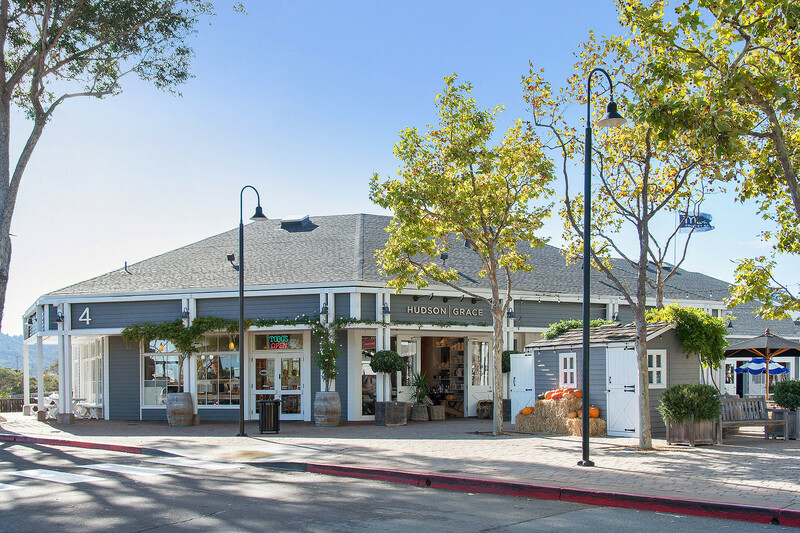 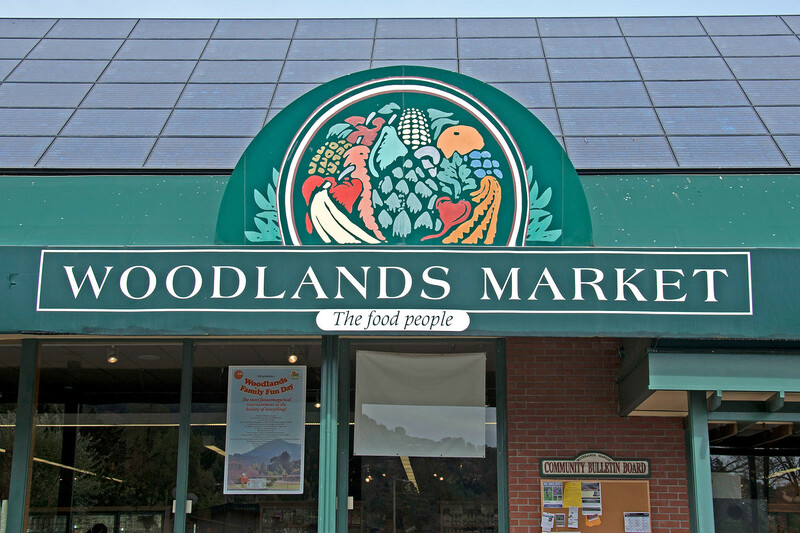 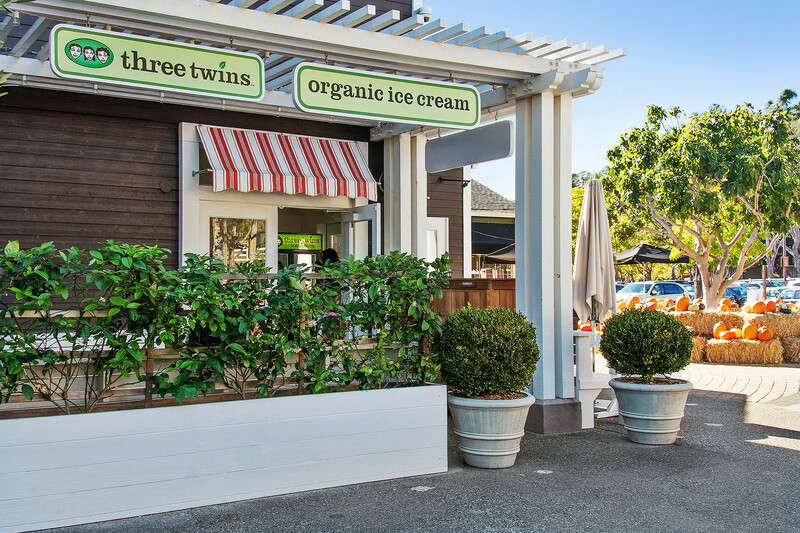 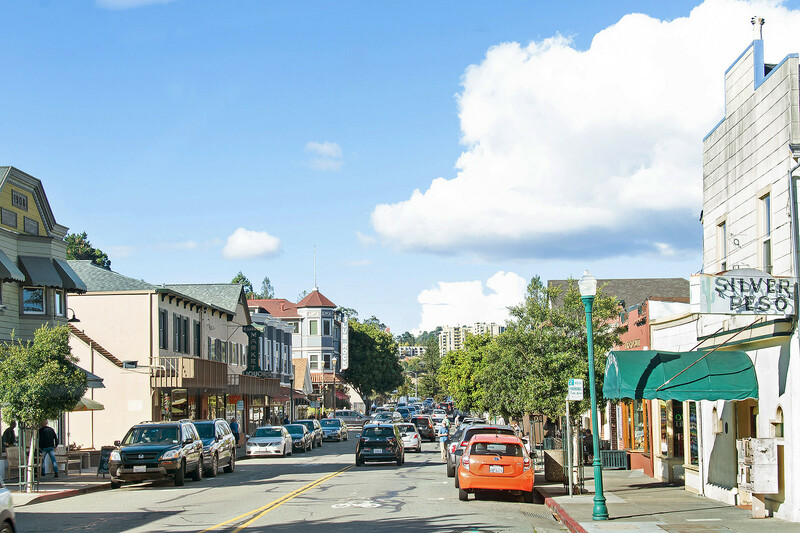 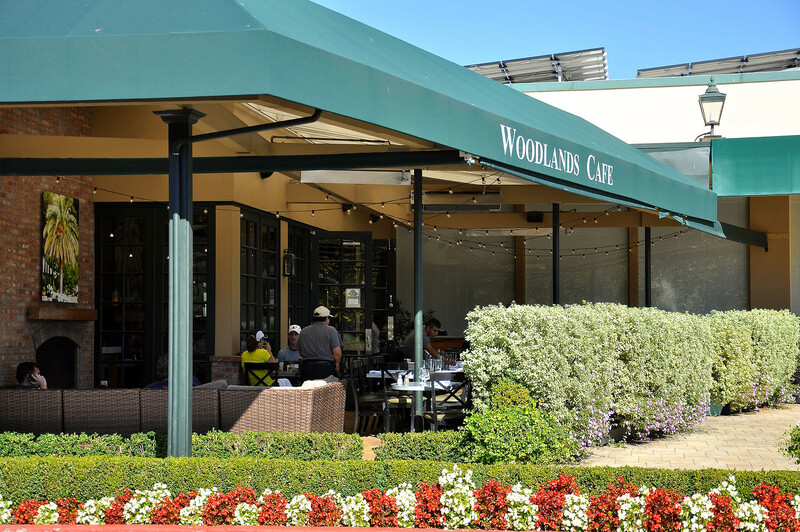 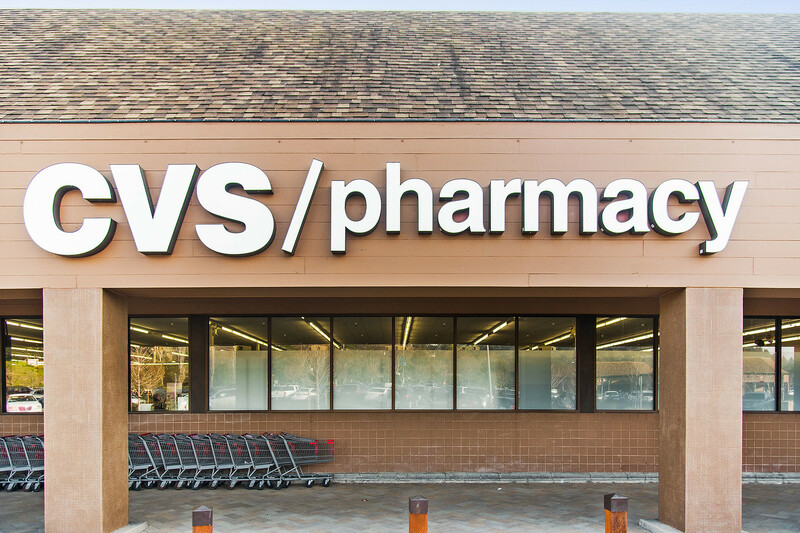 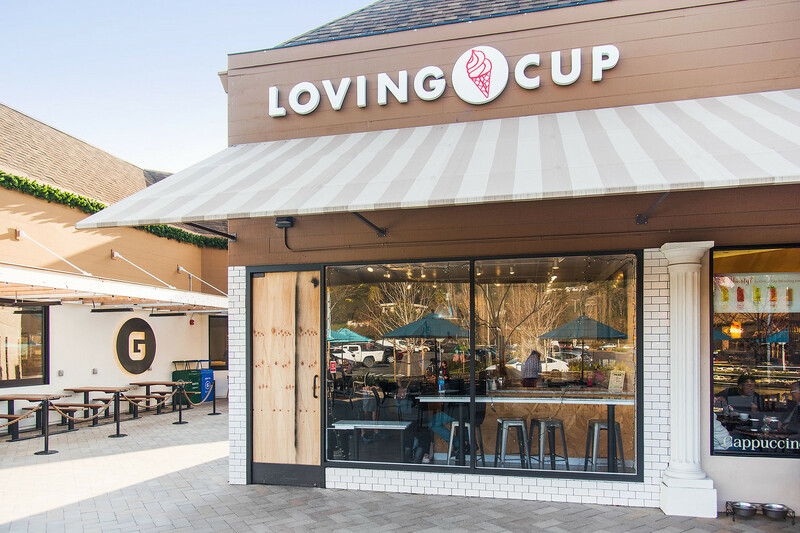 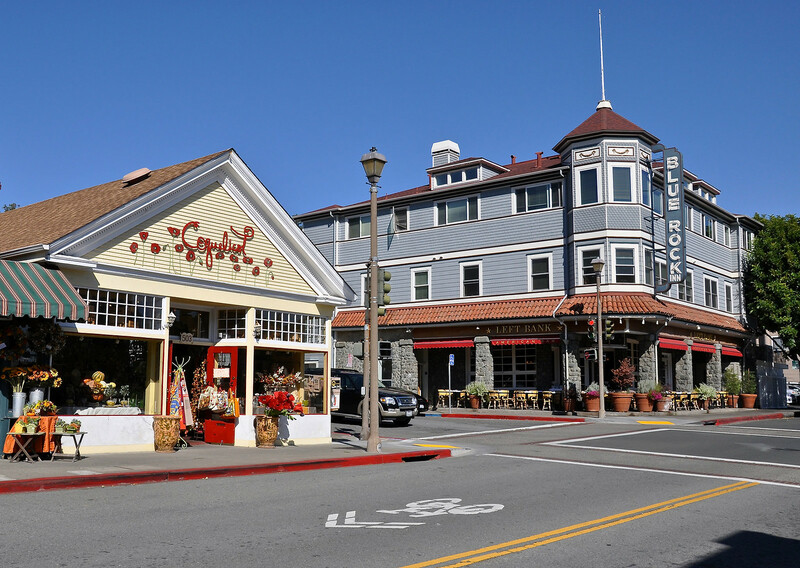 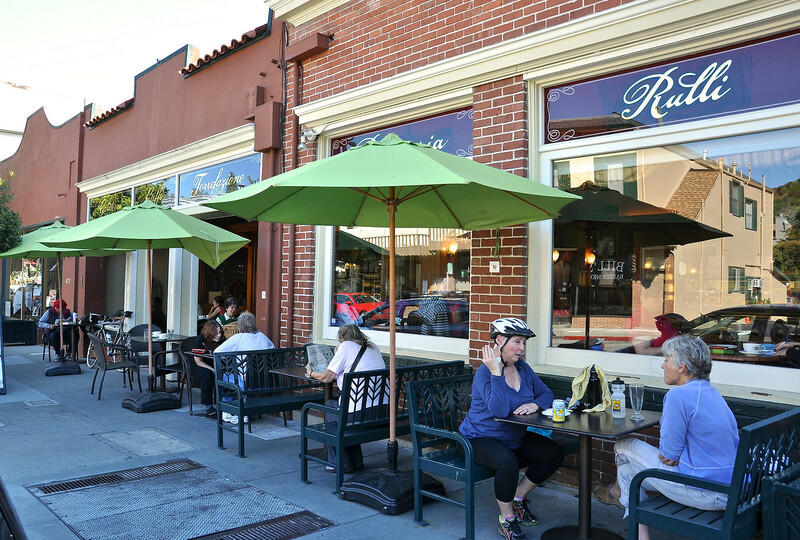 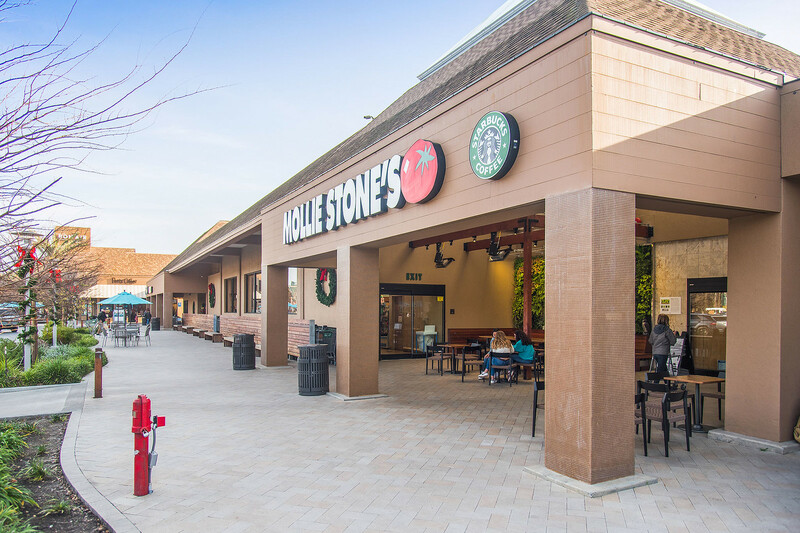 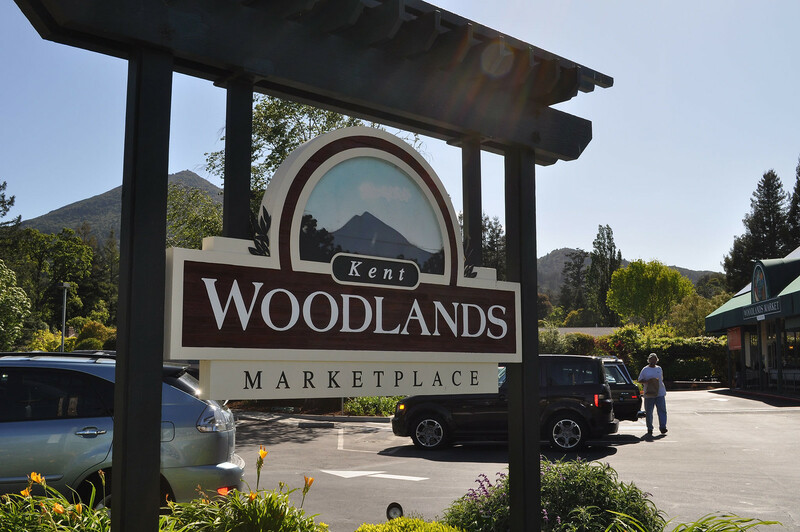 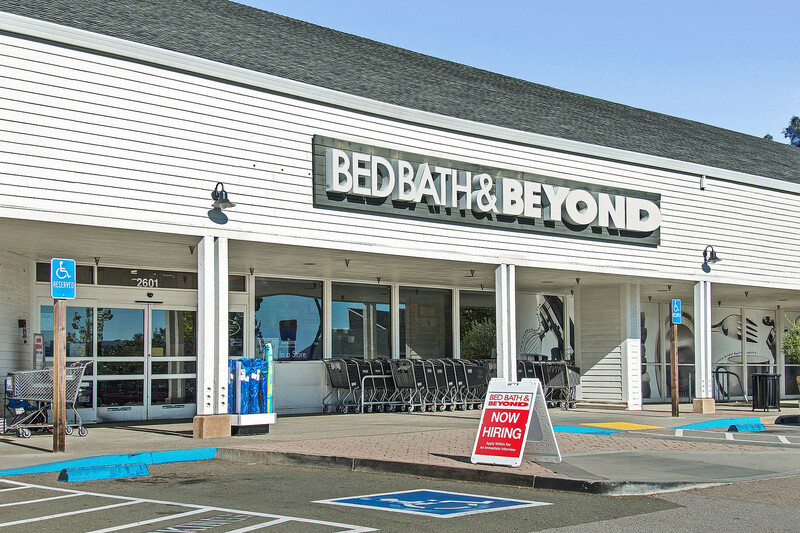 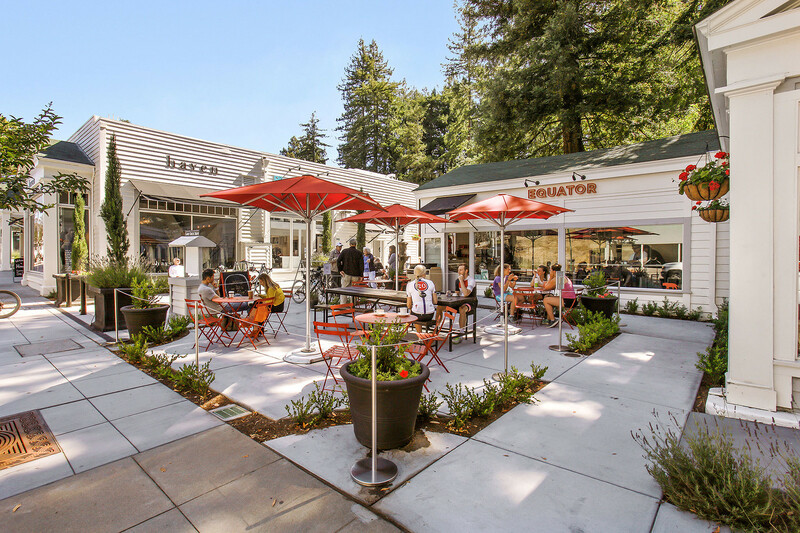 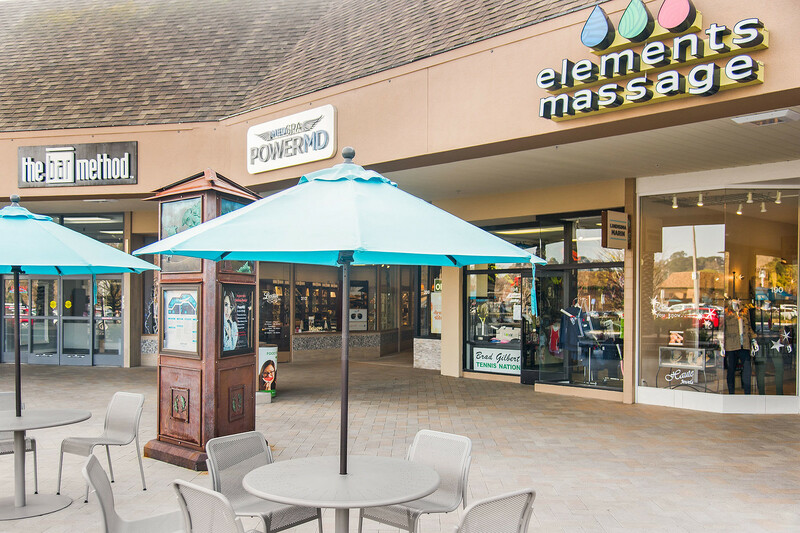 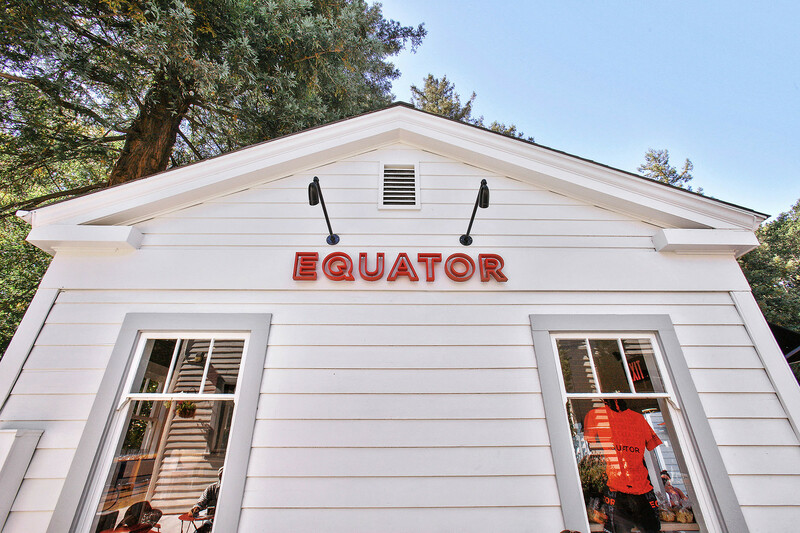 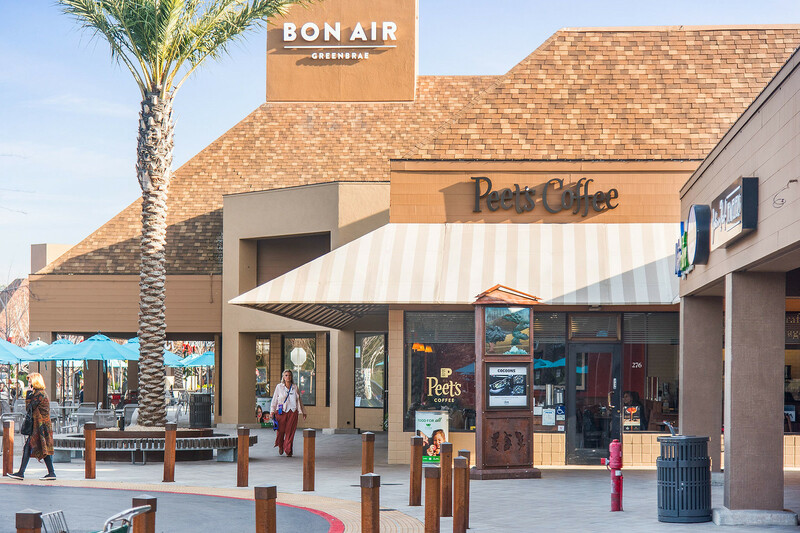 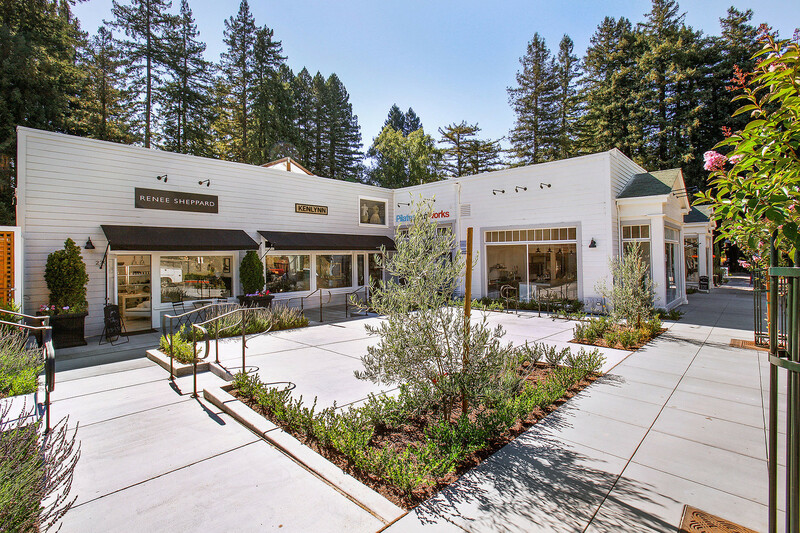 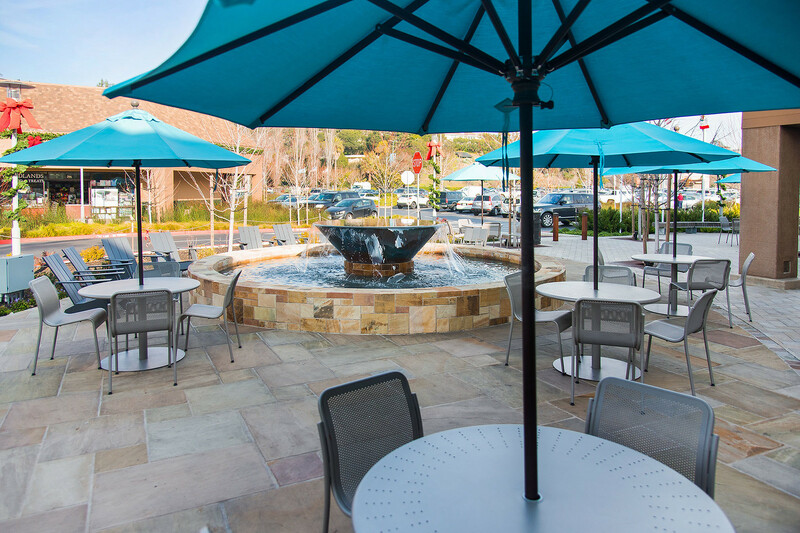 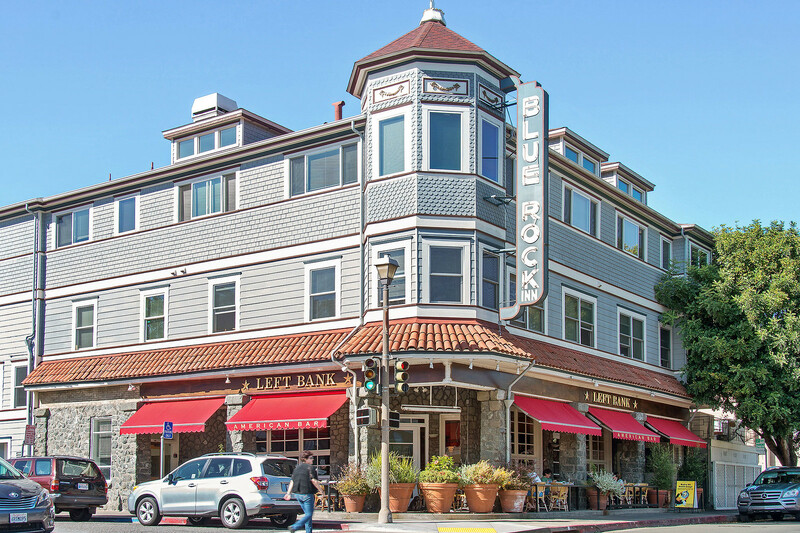 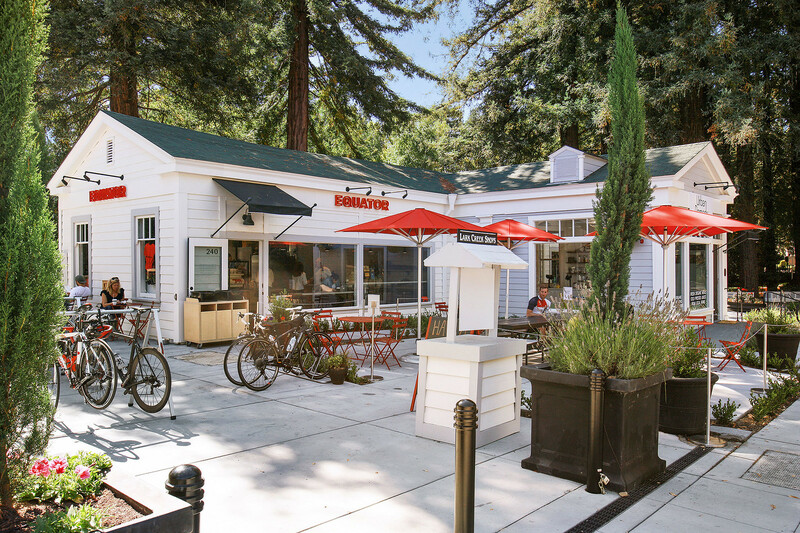 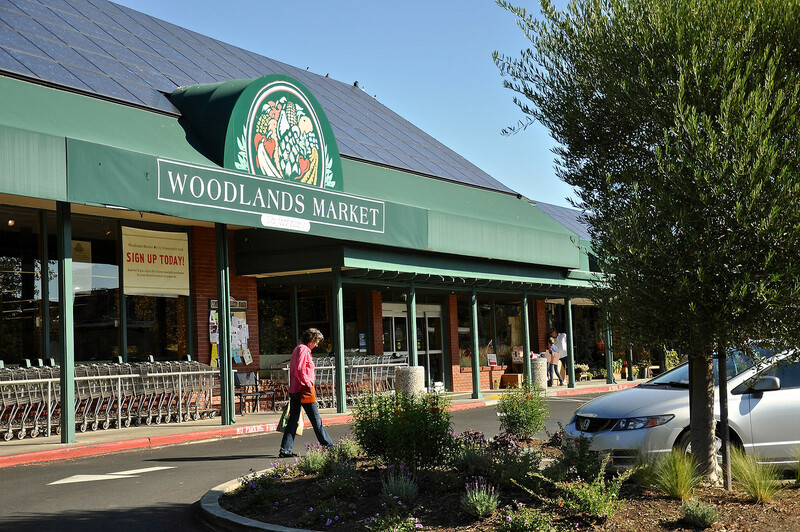 For more than 25 years, Woodlands Market has been the place where Kentfield residents can socialize and shop and the same time. 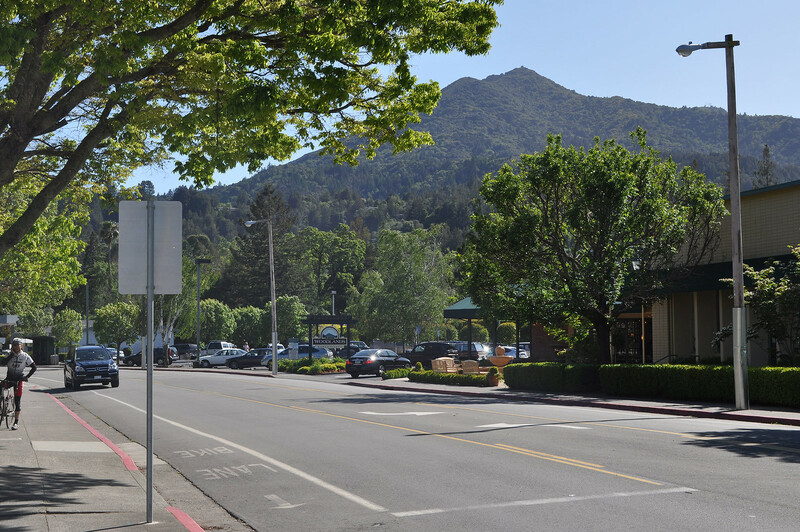 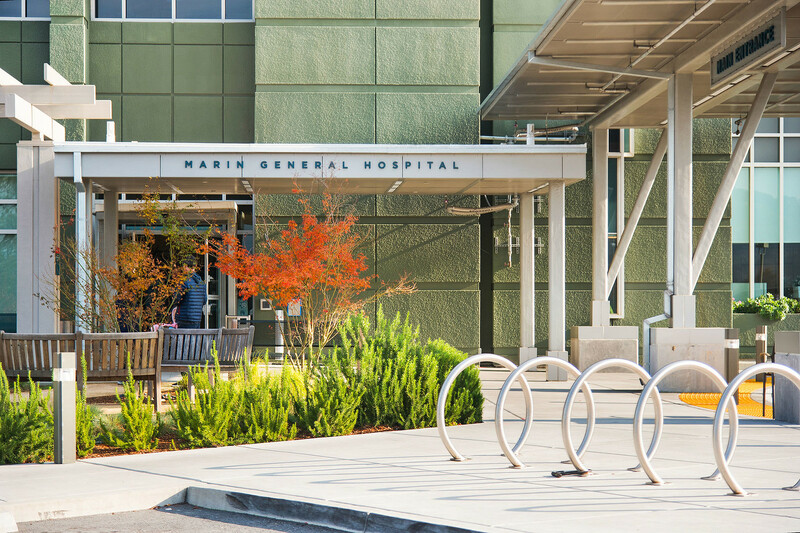 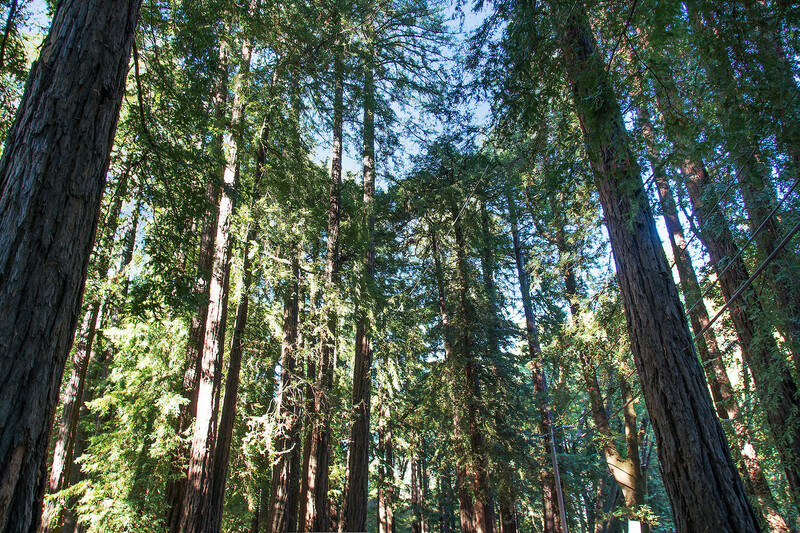 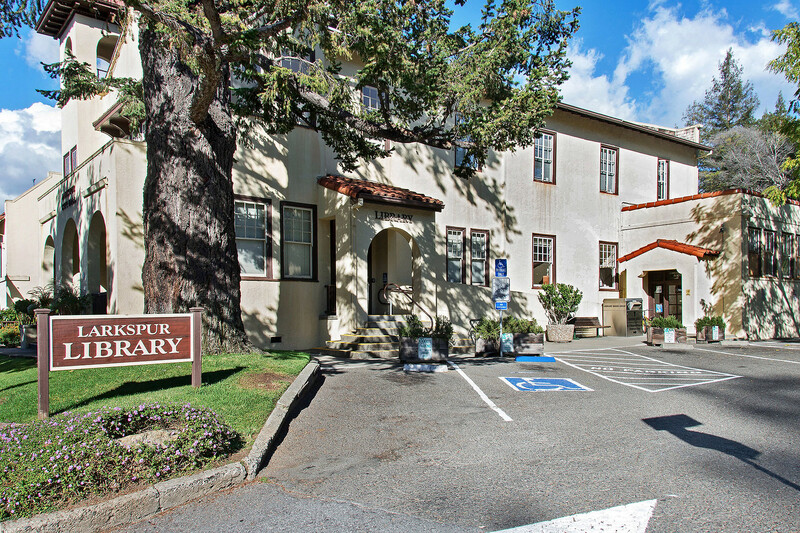 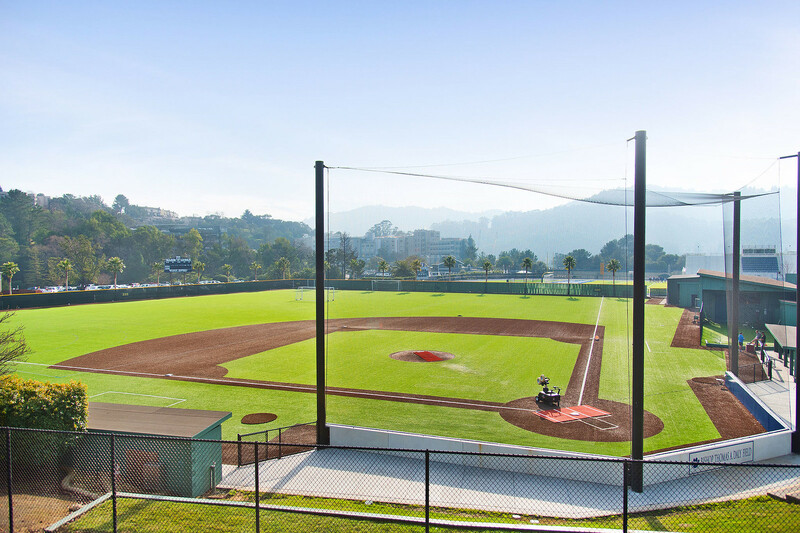 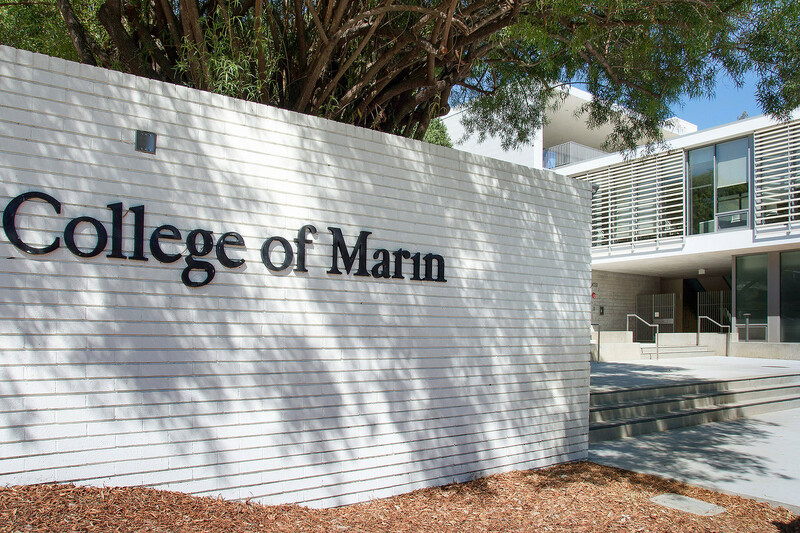 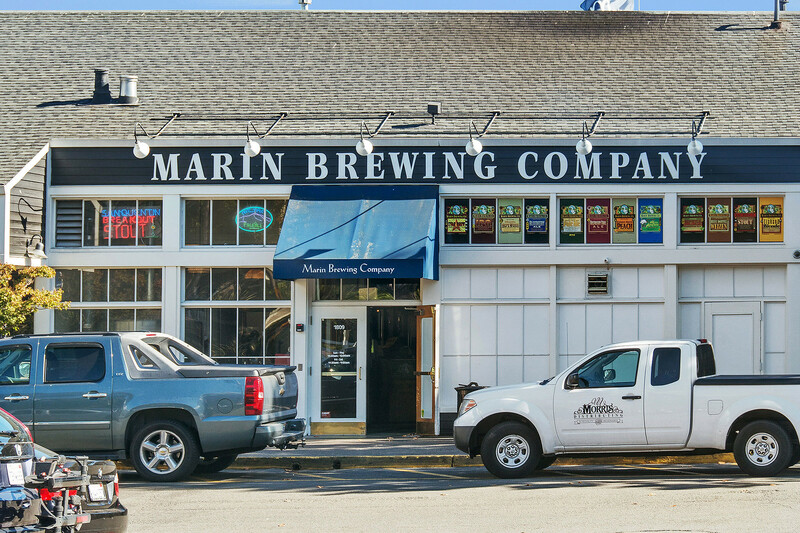 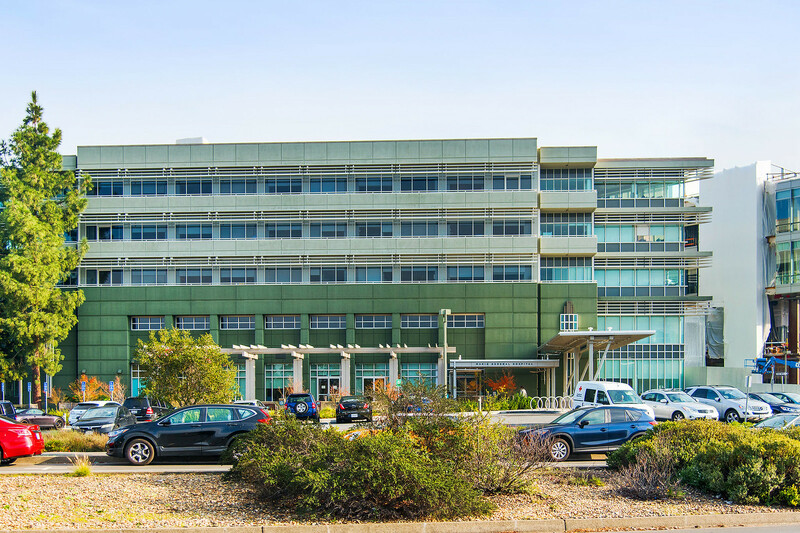 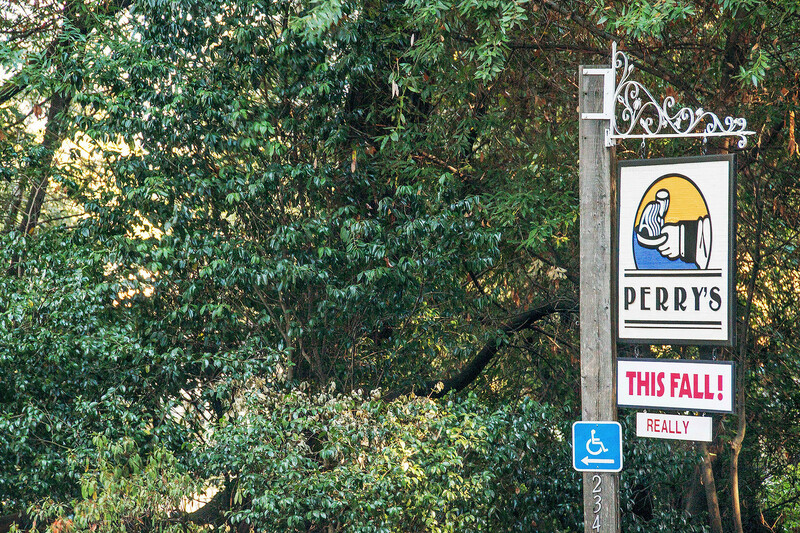 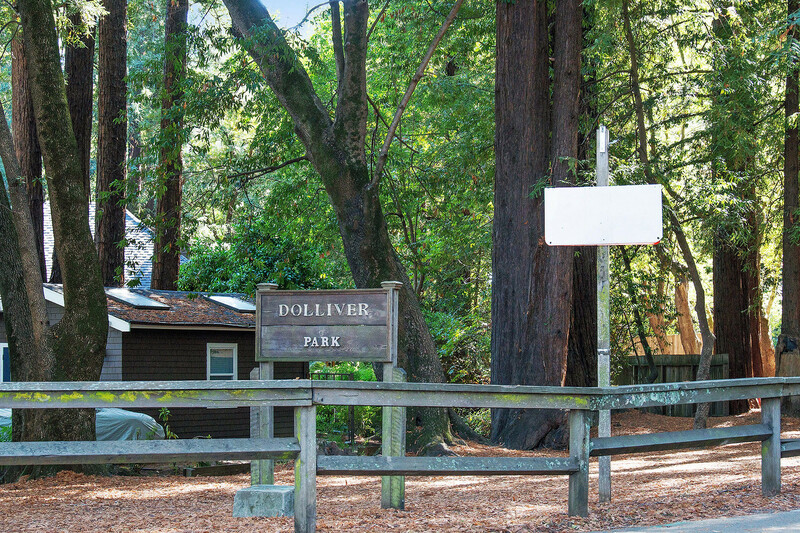 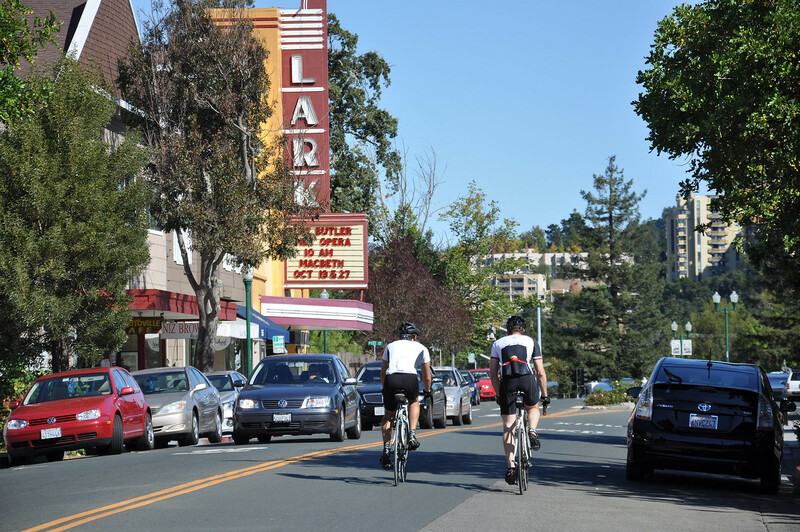 Kentfield is home to the College of Marin, a two-year community college with a strong local presence. 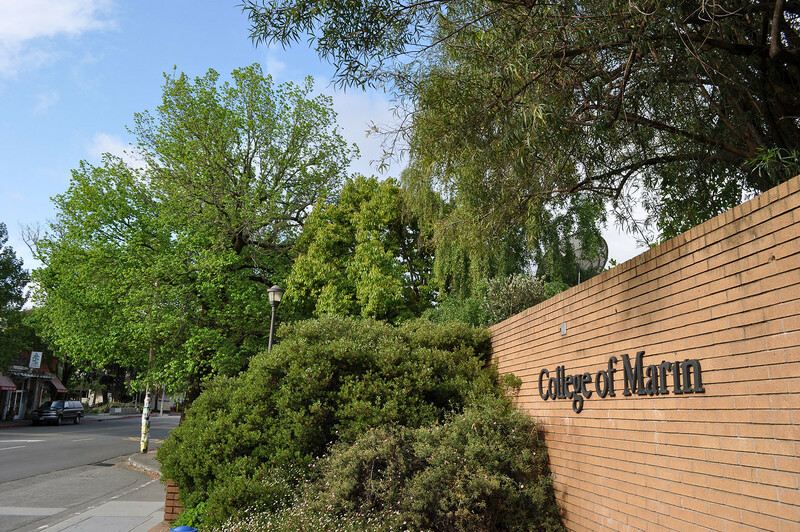 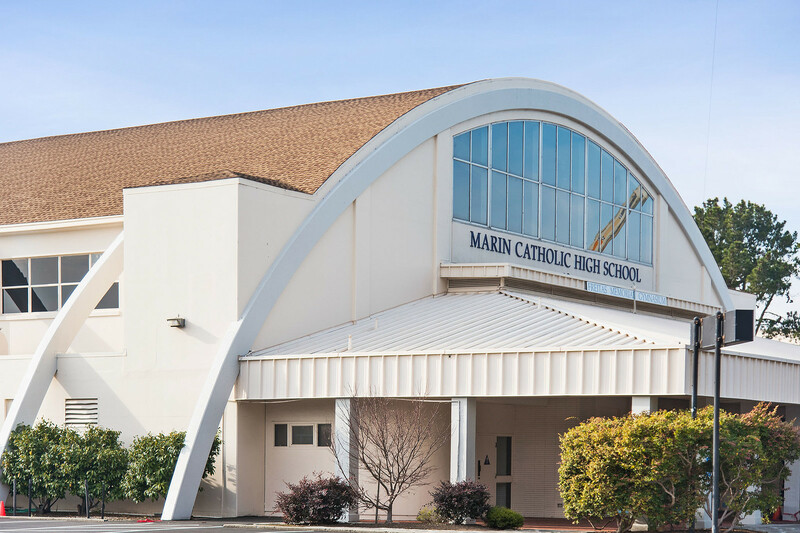 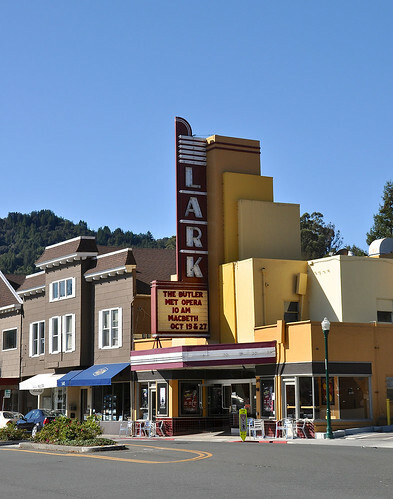 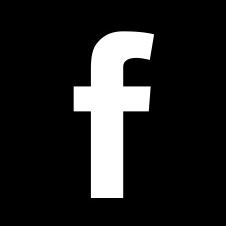 The College of Marin offers adult classes to the public and has a vibrant performing-arts program of theater, vocal, and classical music. 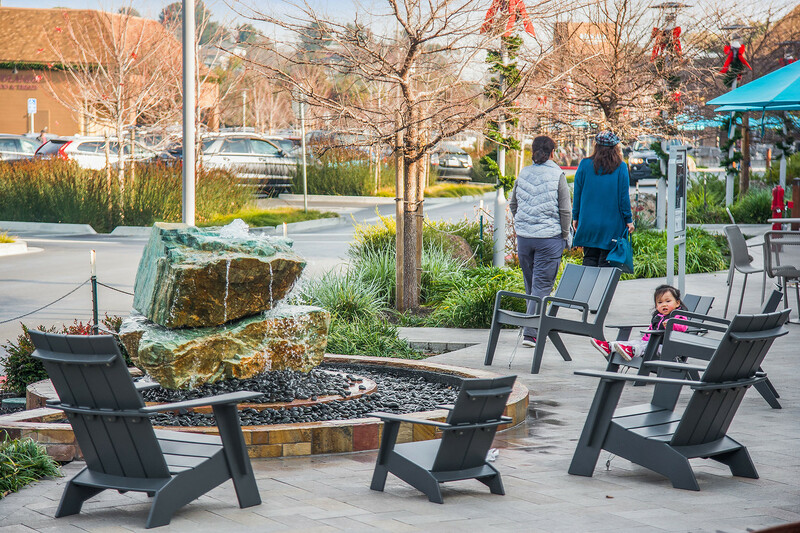 The frequent public performances provide residents with access to culture not normally found in a community of less than 7,000 residents.